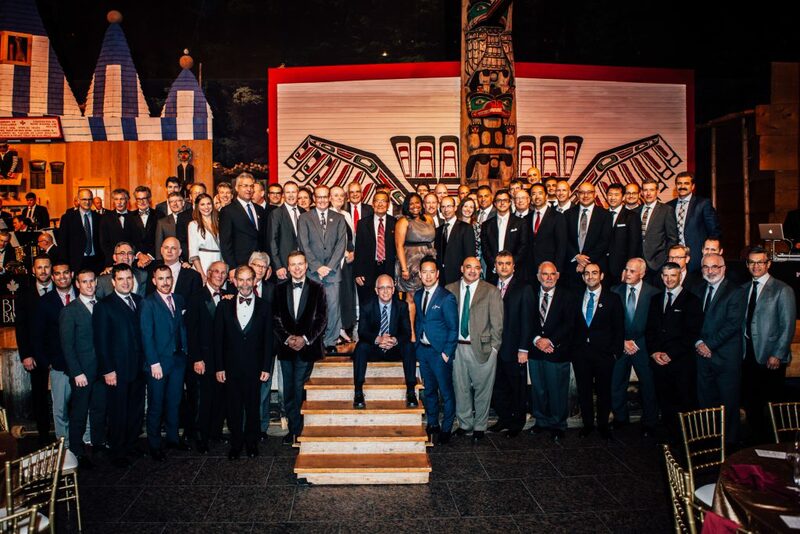 Our 50th Anniversary Gala and Alumni Specialty Update was a great success with over 100 alumni from across the globe joining us. 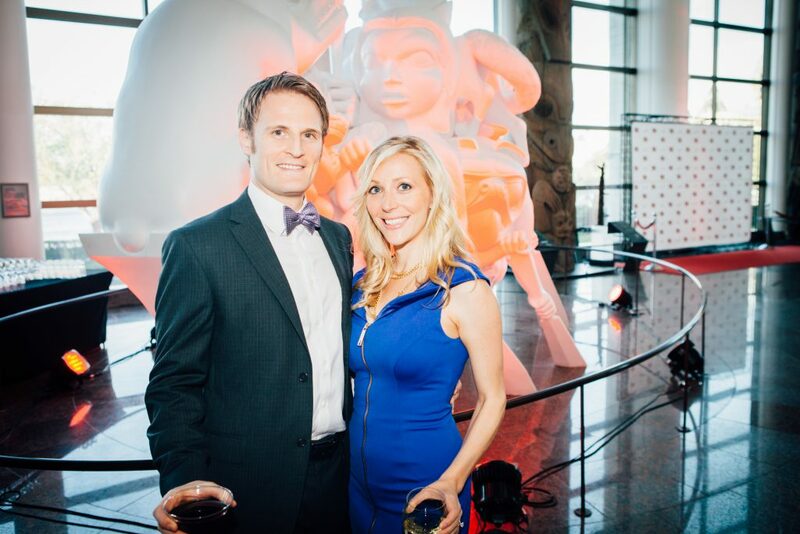 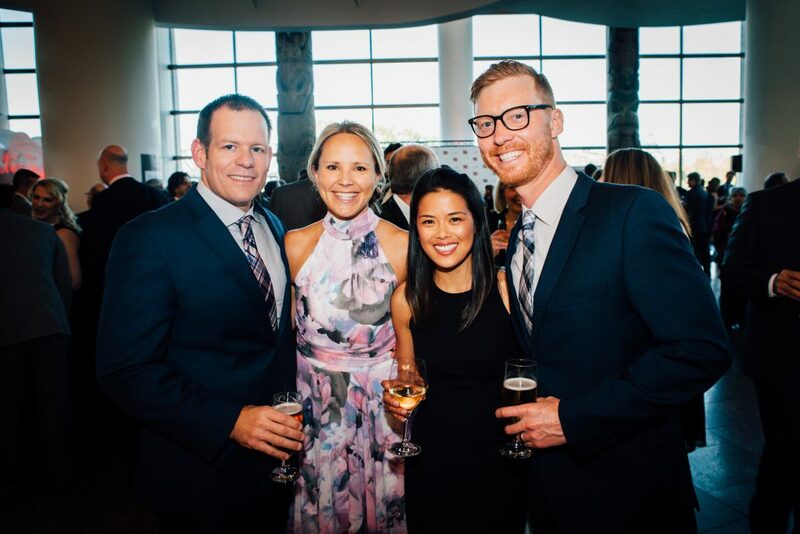 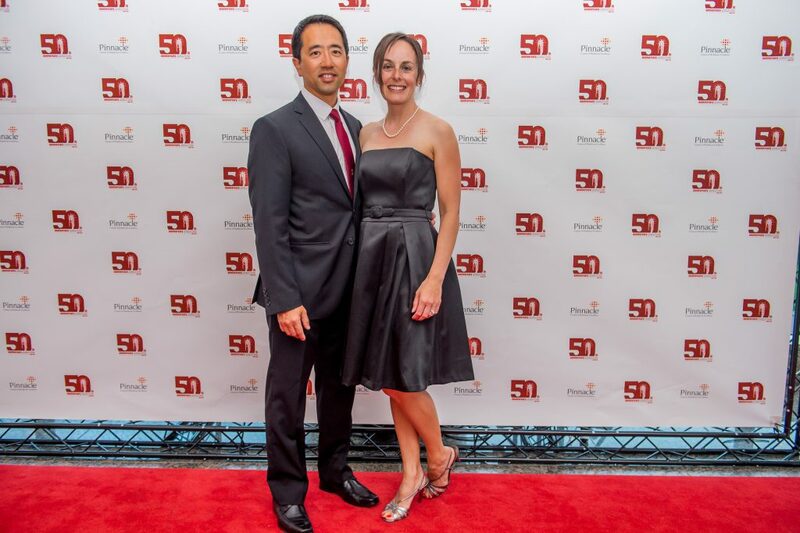 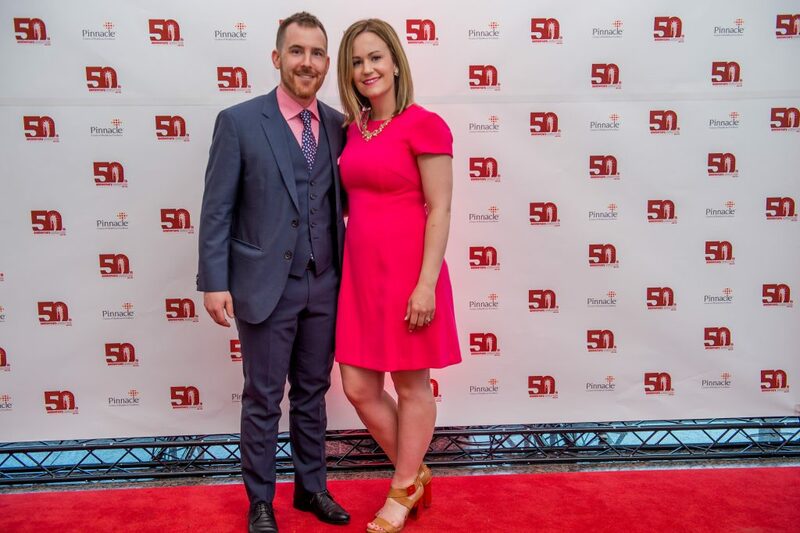 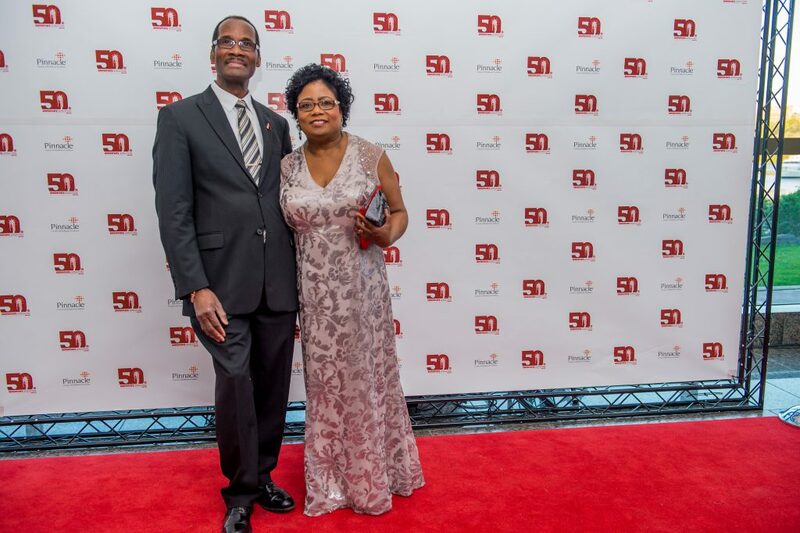 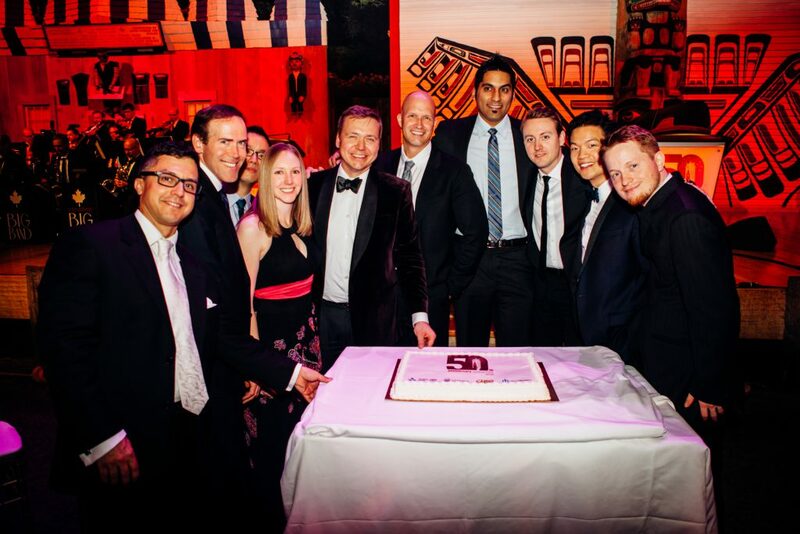 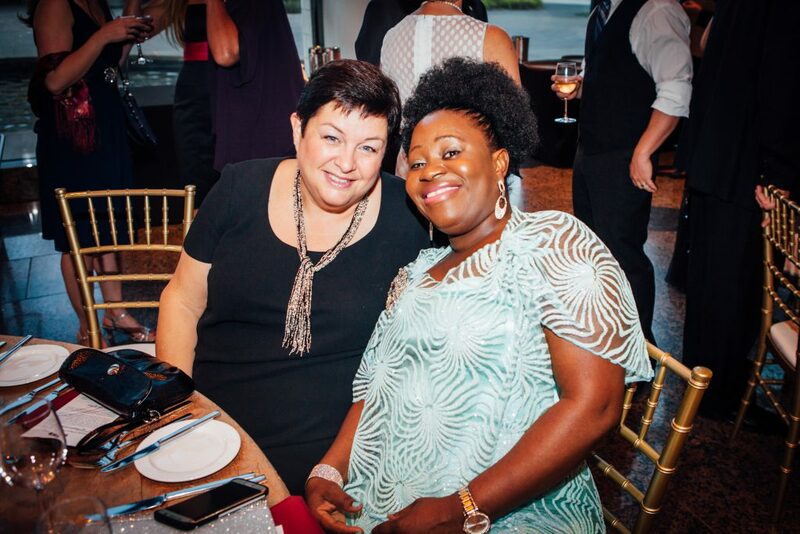 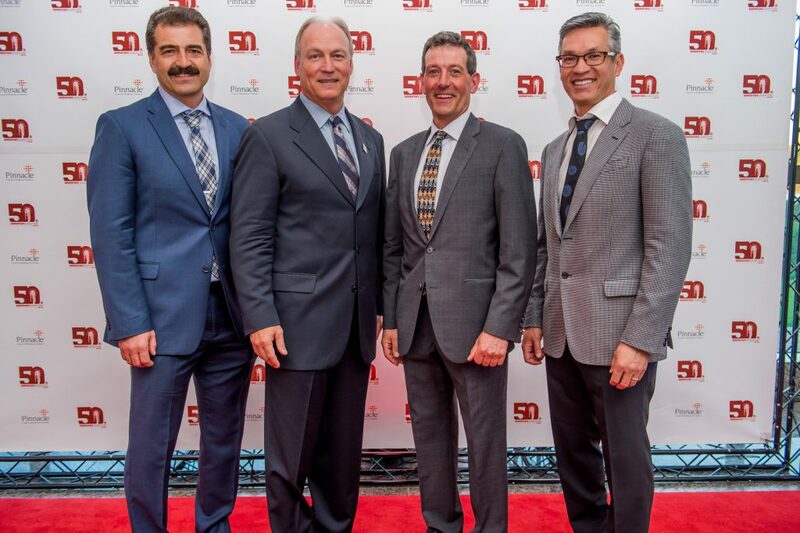 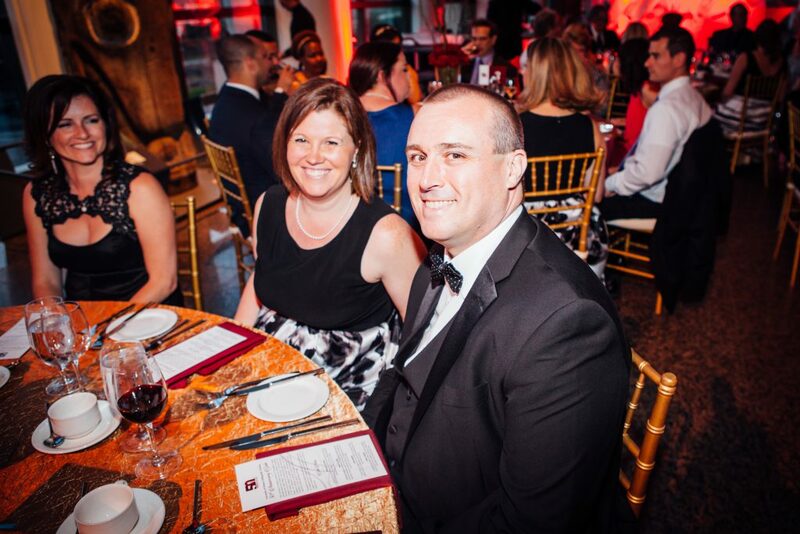 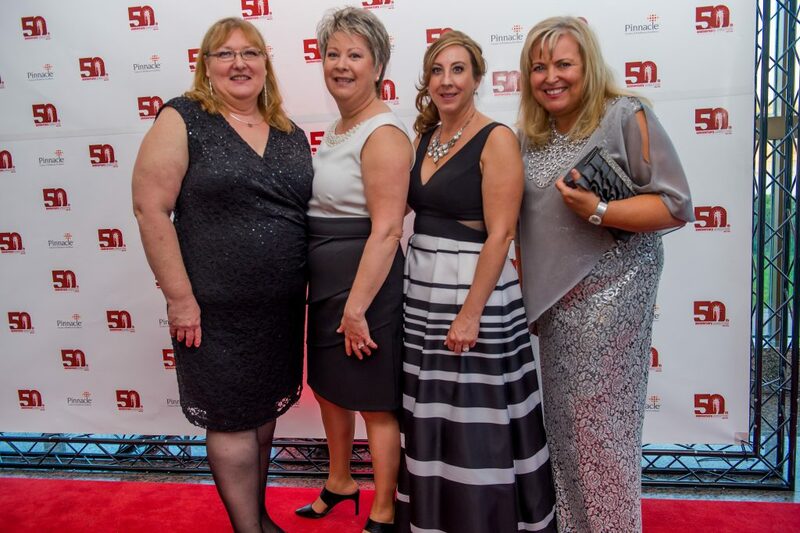 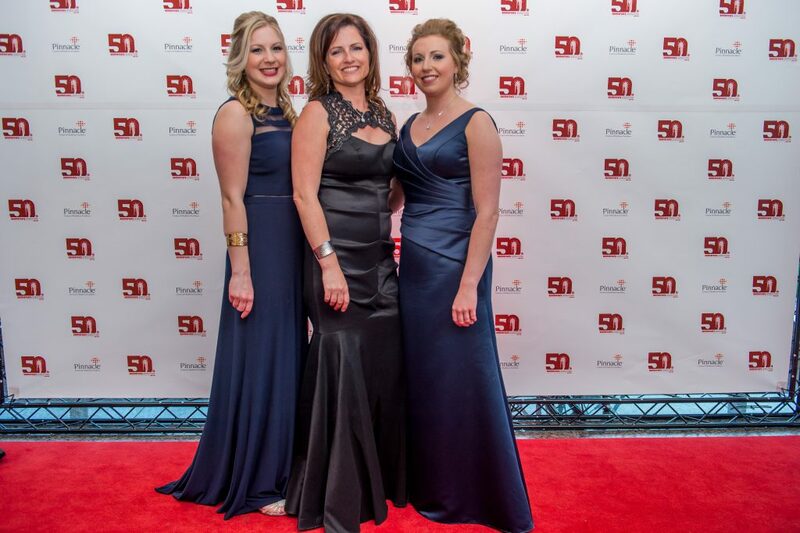 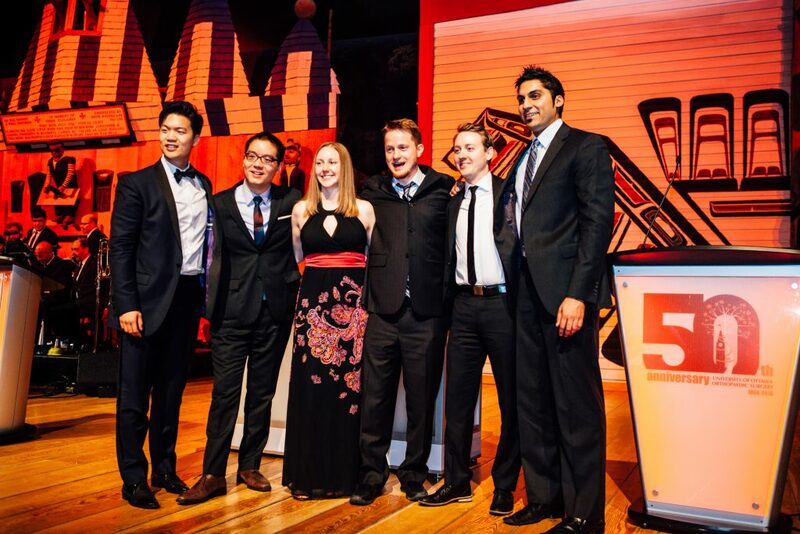 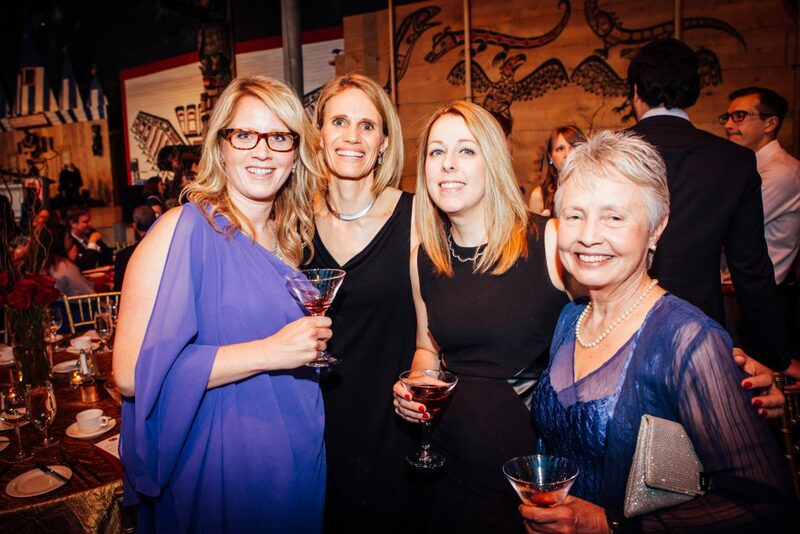 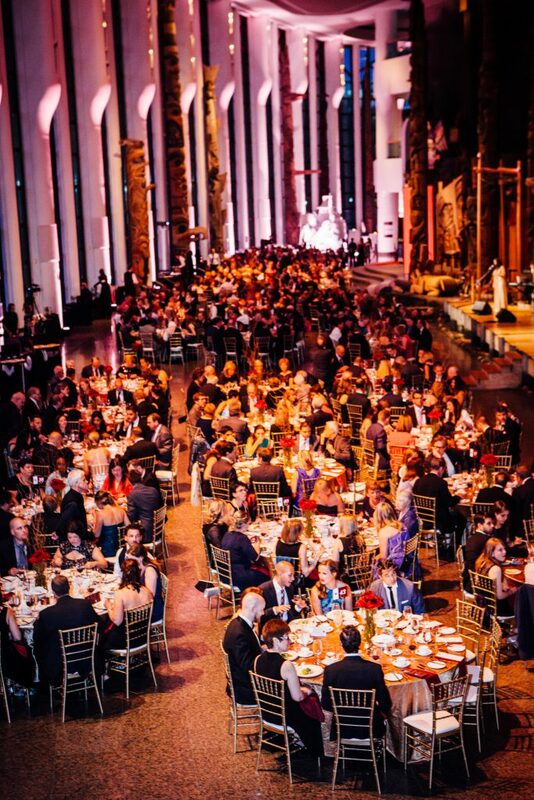 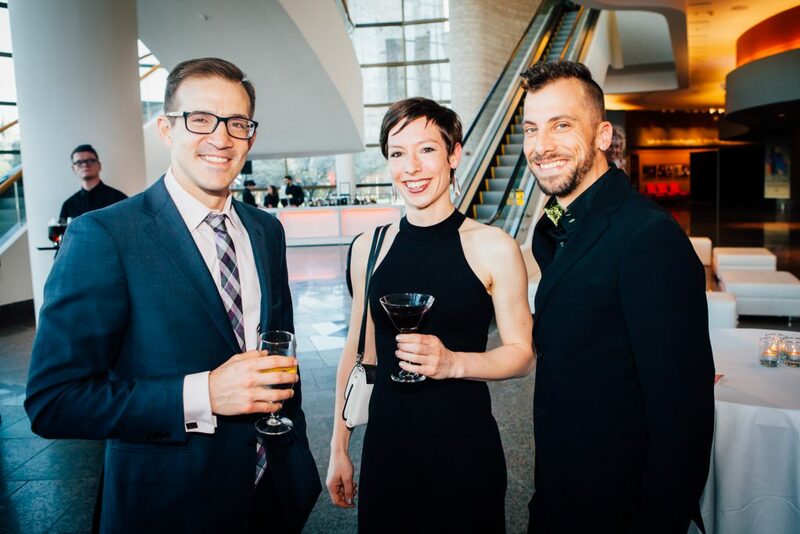 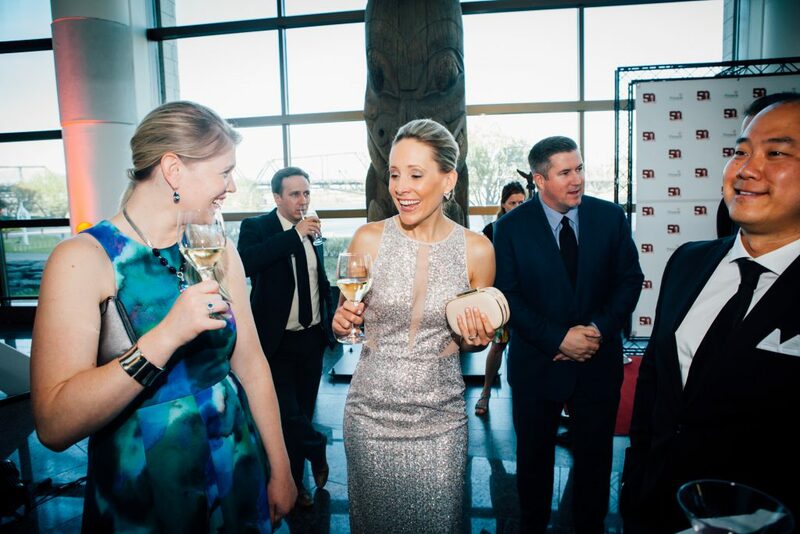 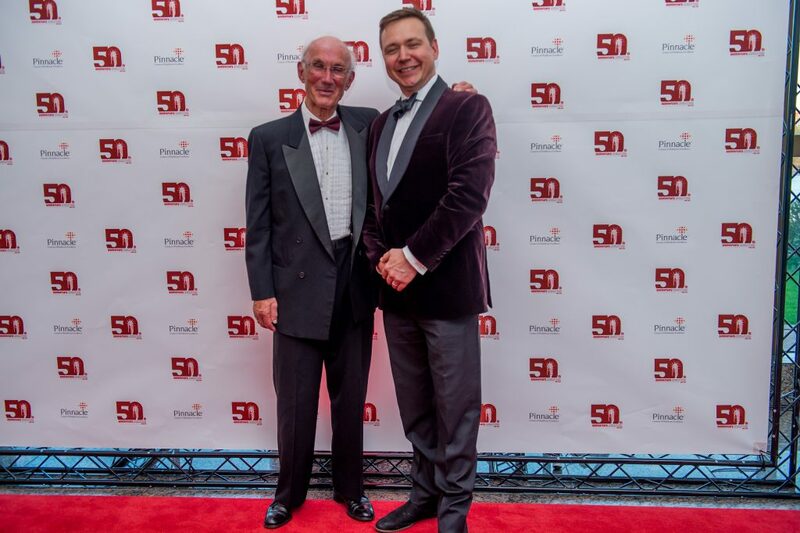 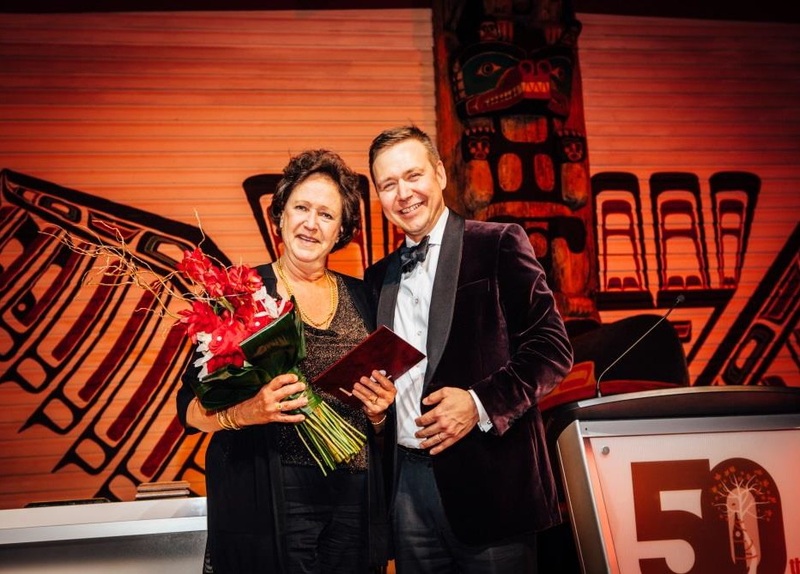 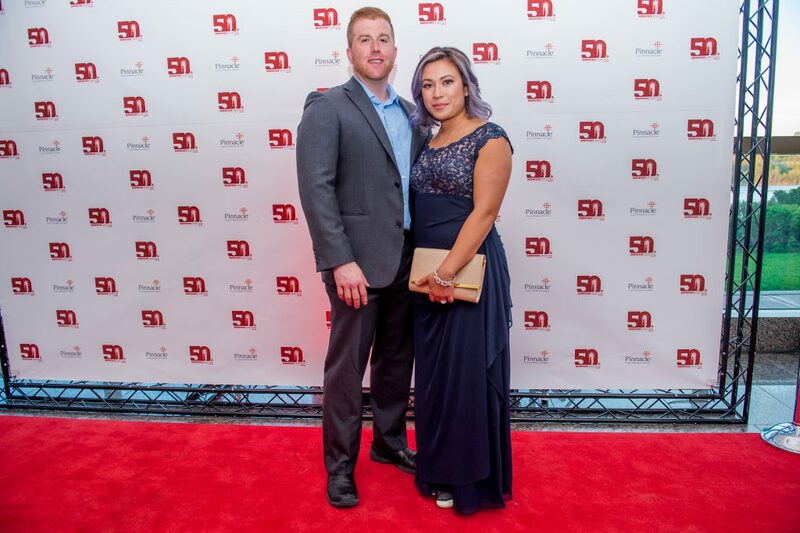 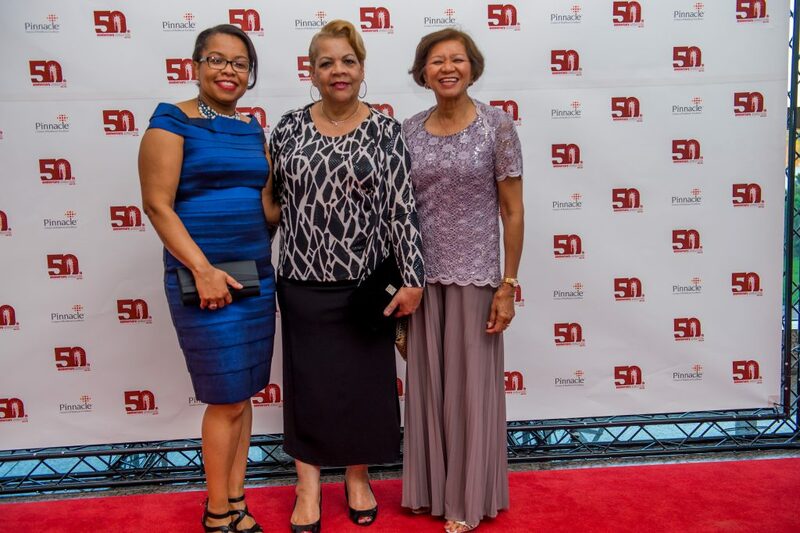 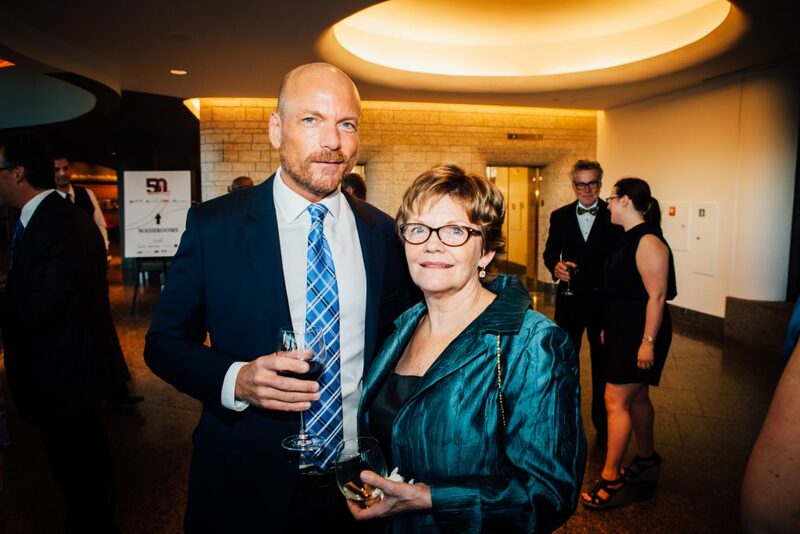 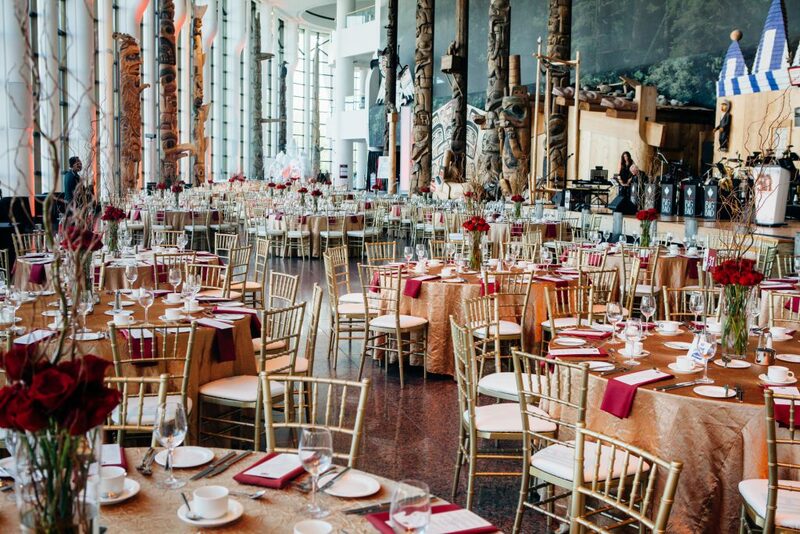 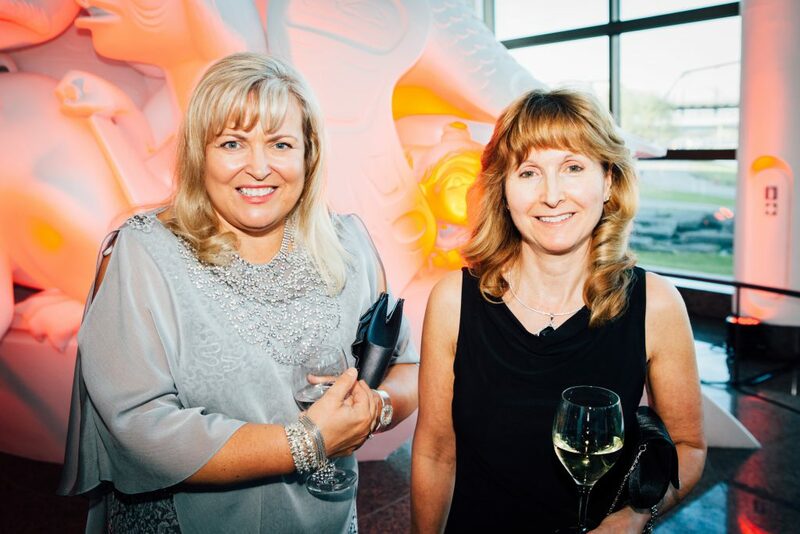 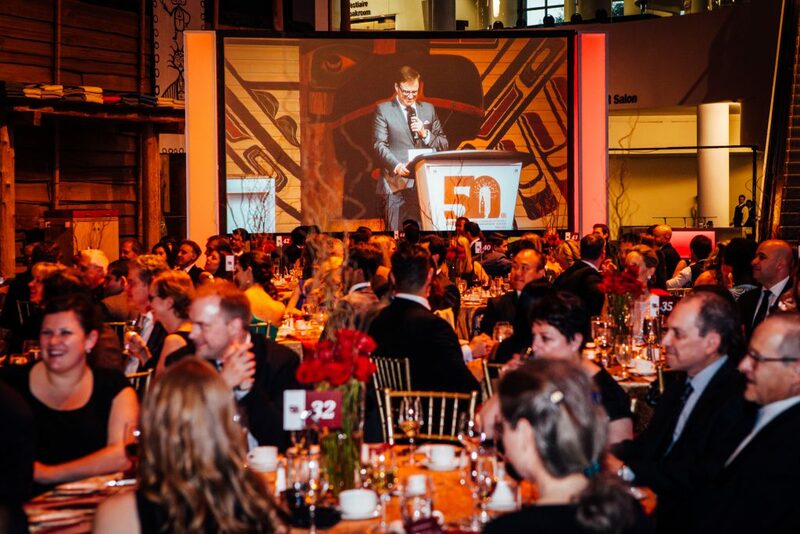 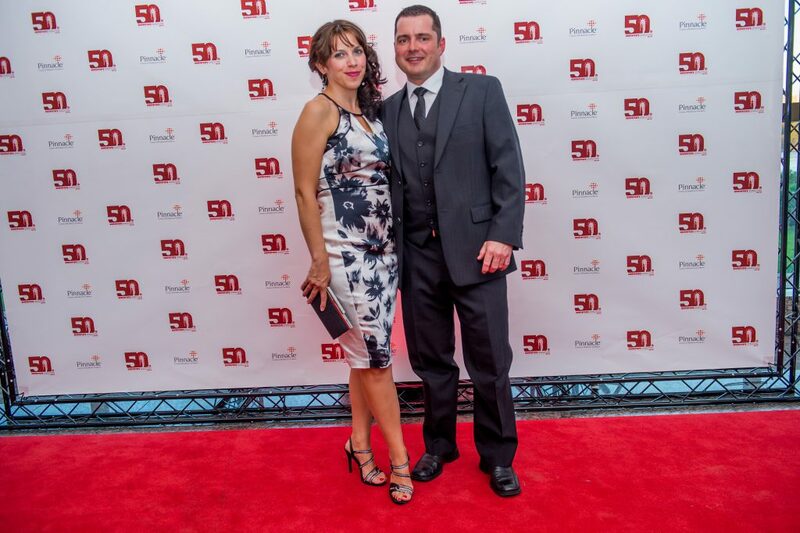 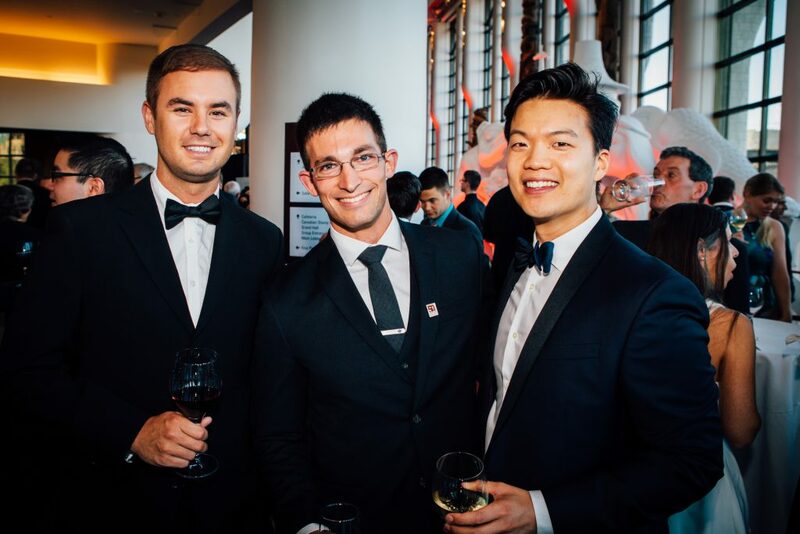 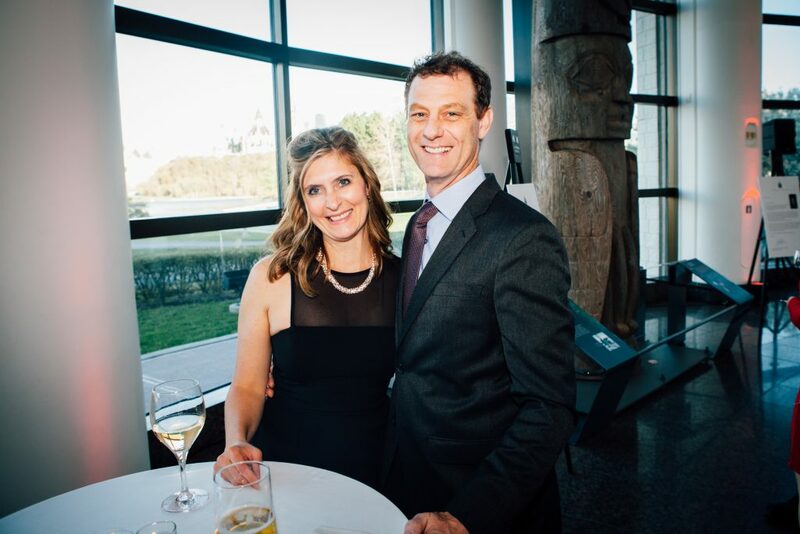 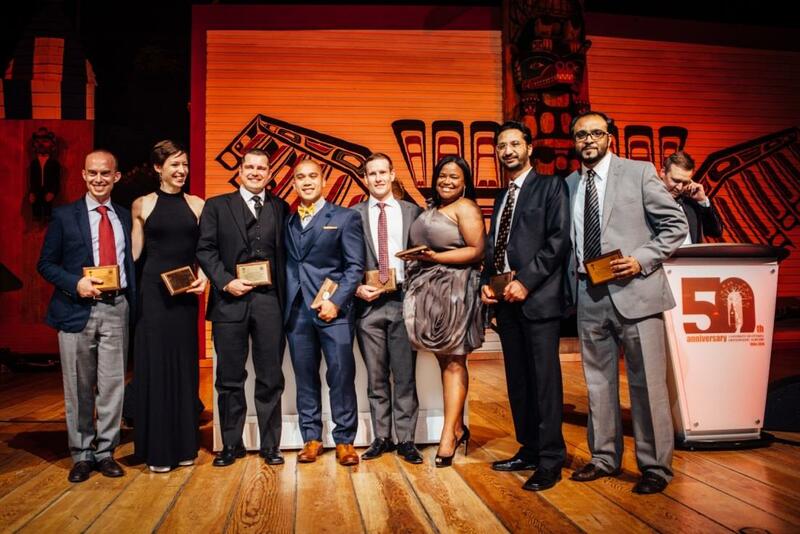 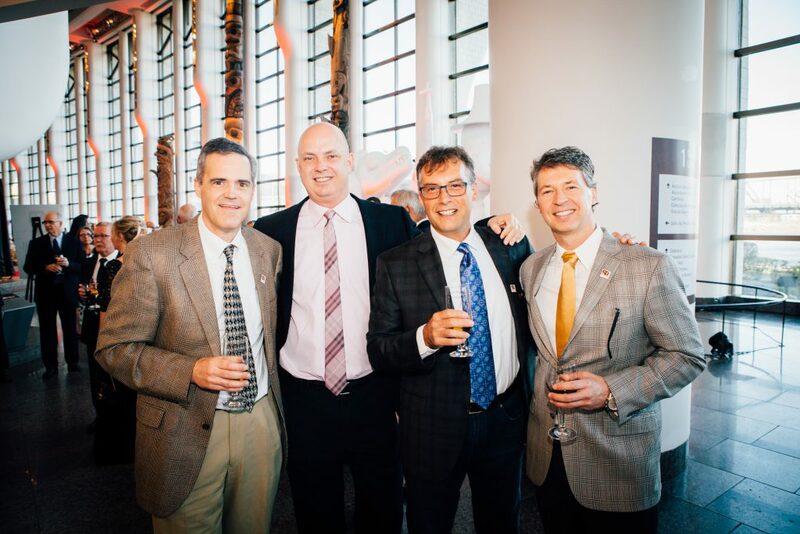 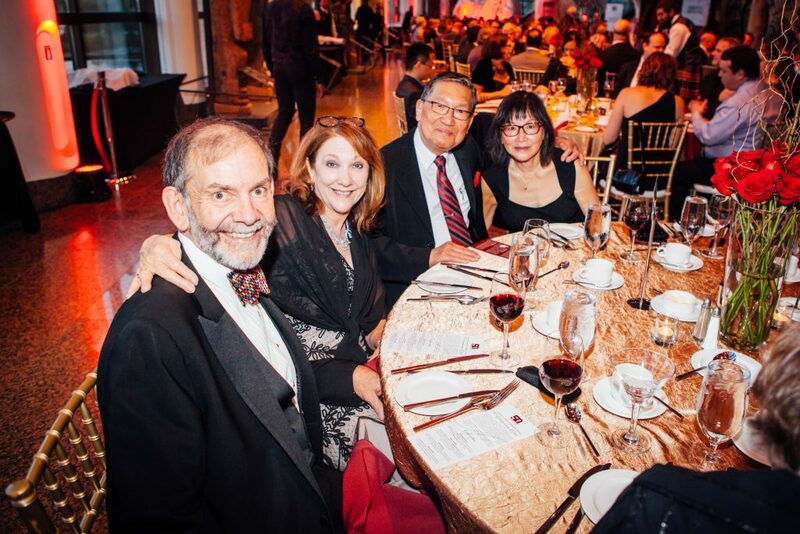 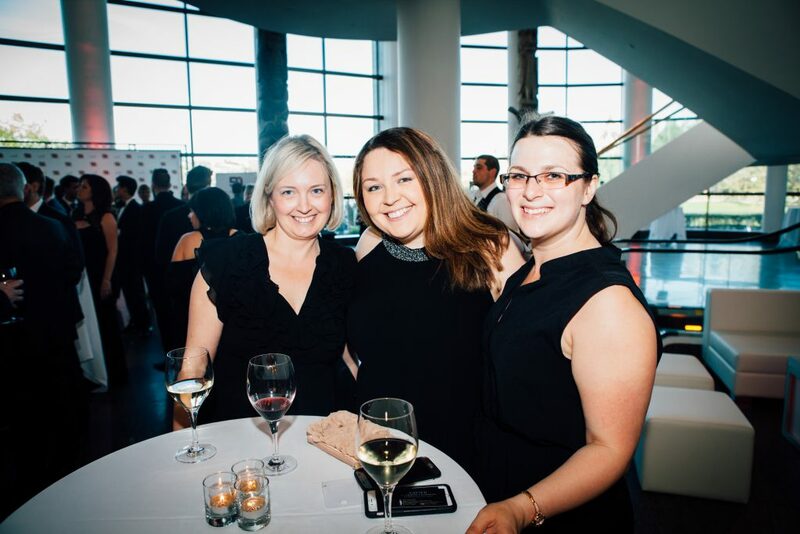 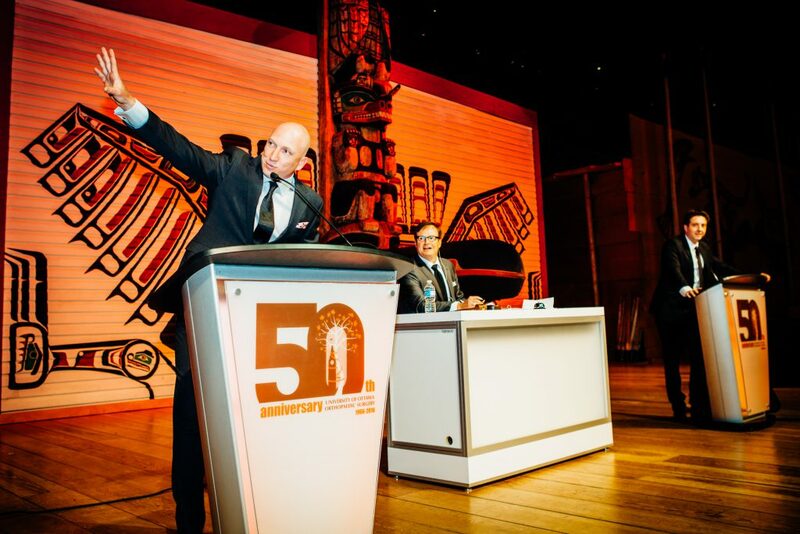 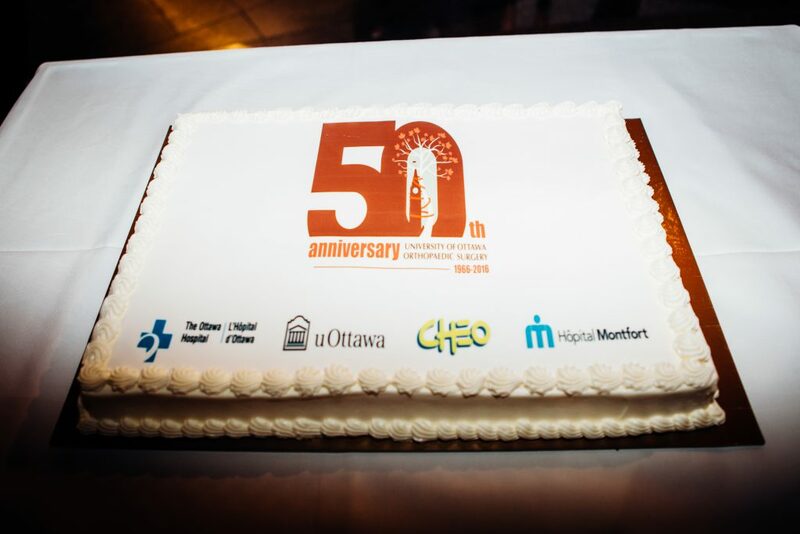 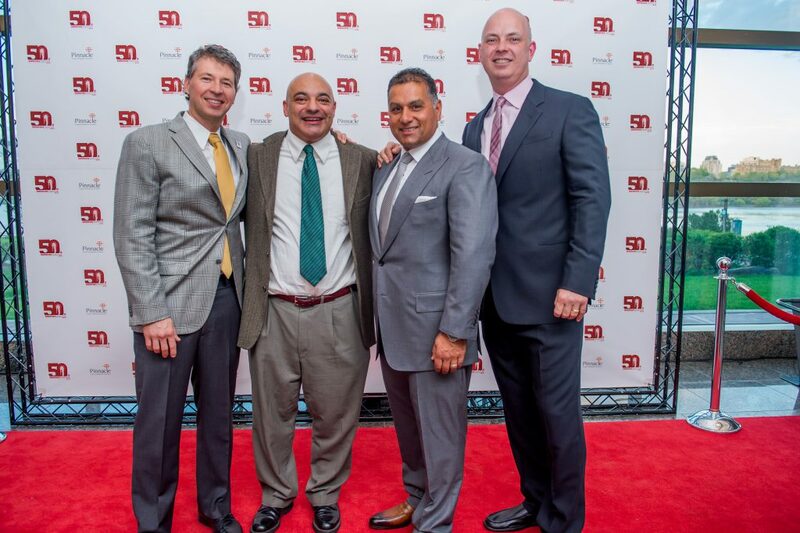 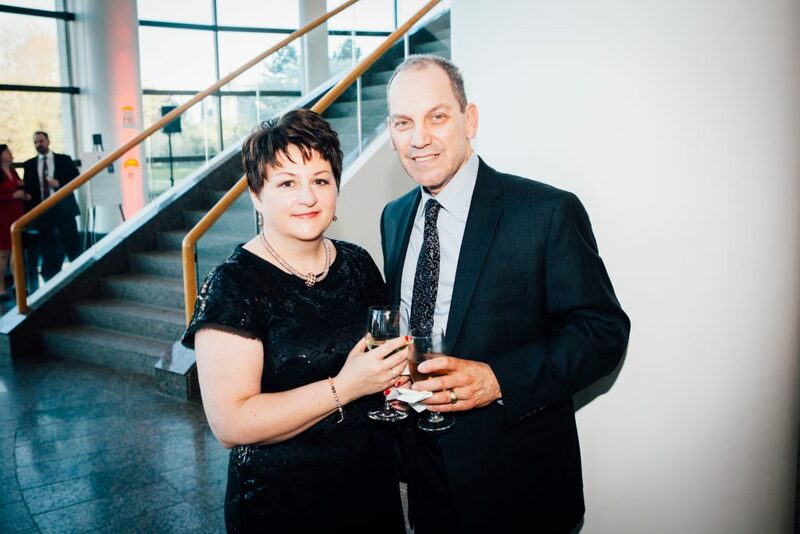 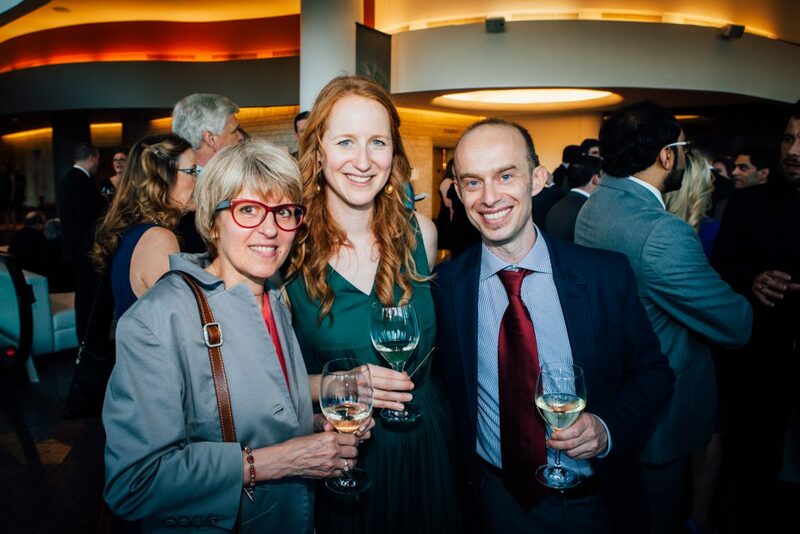 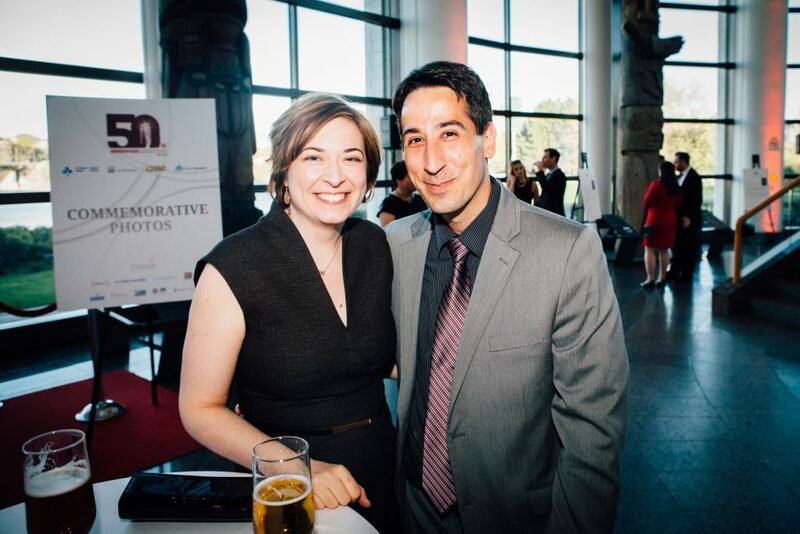 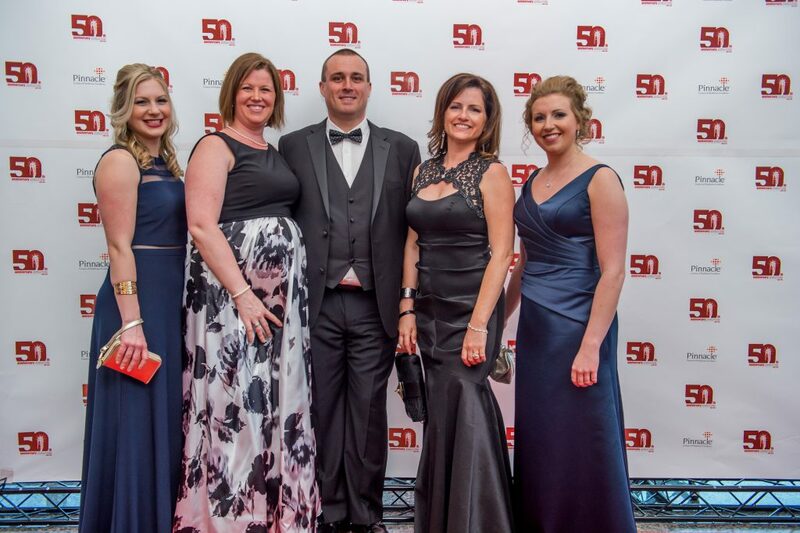 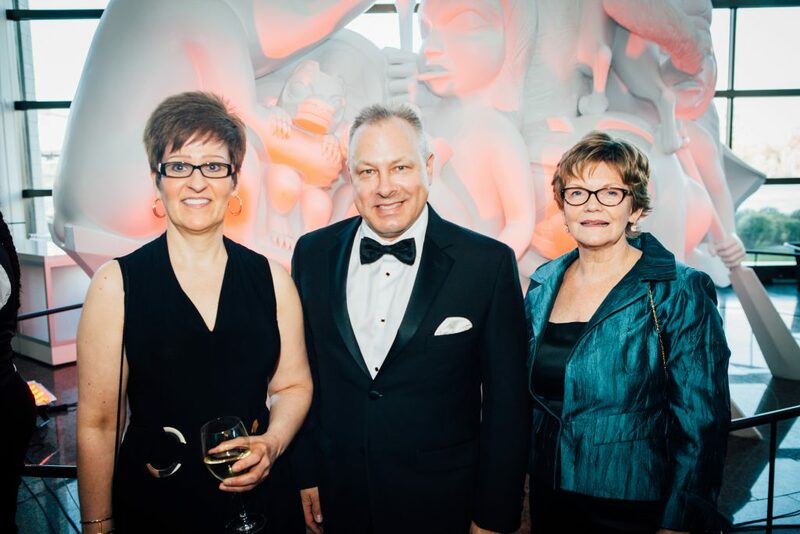 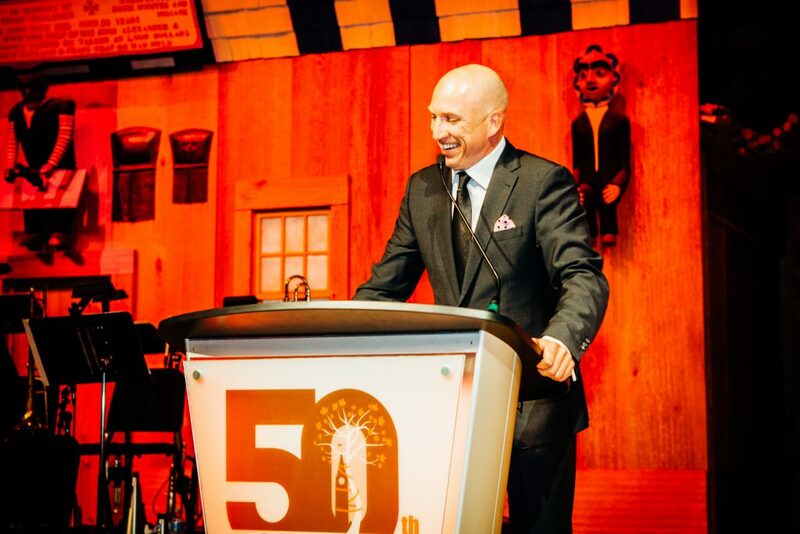 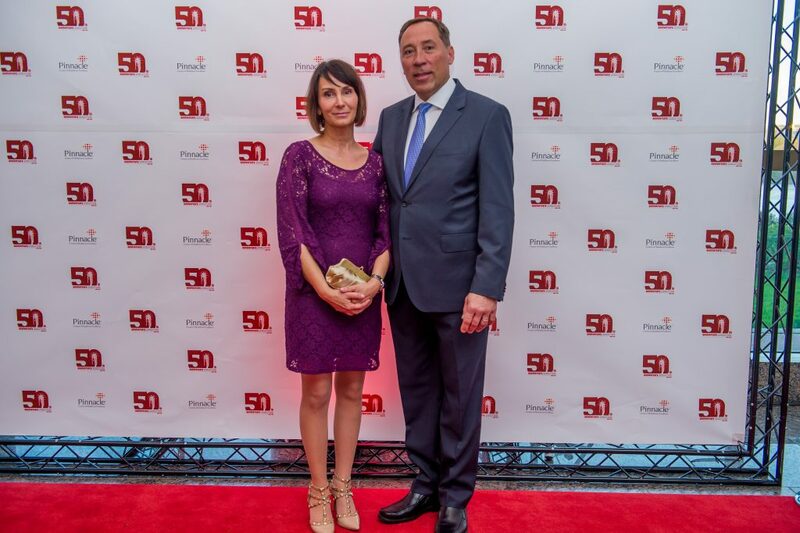 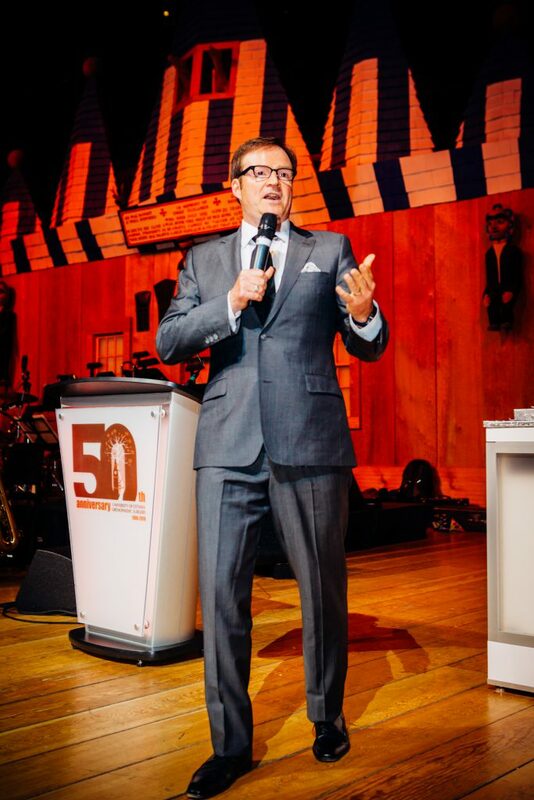 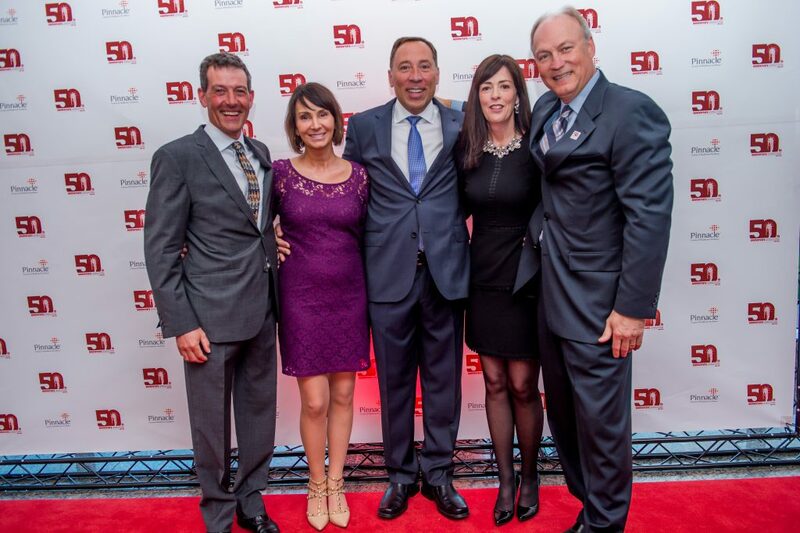 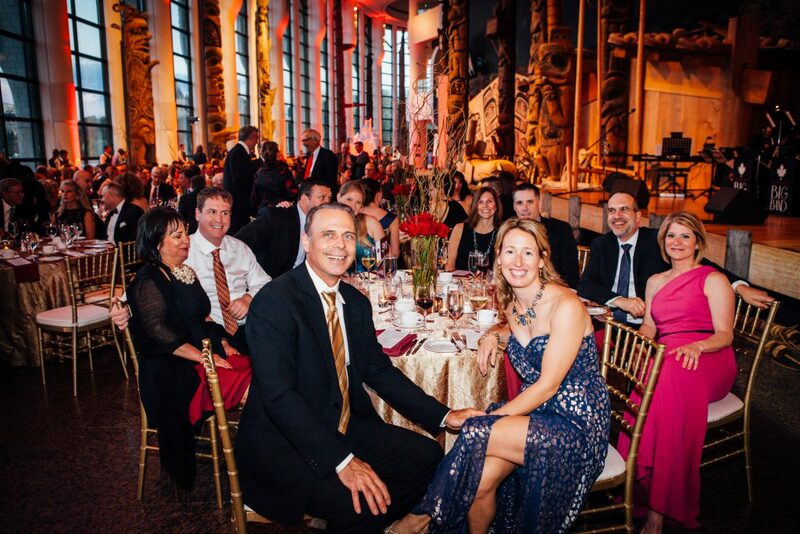 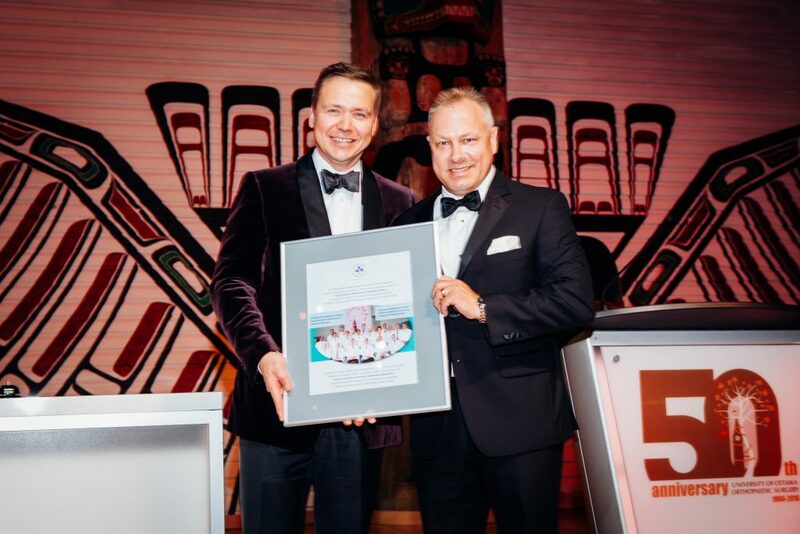 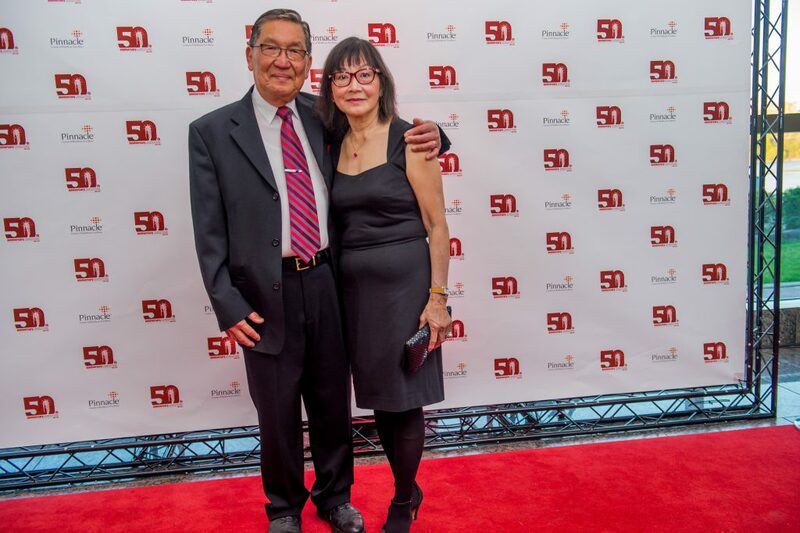 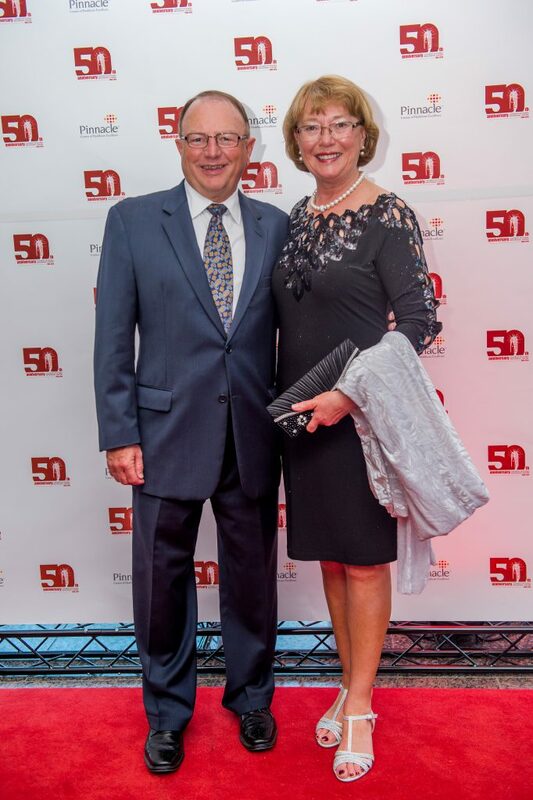 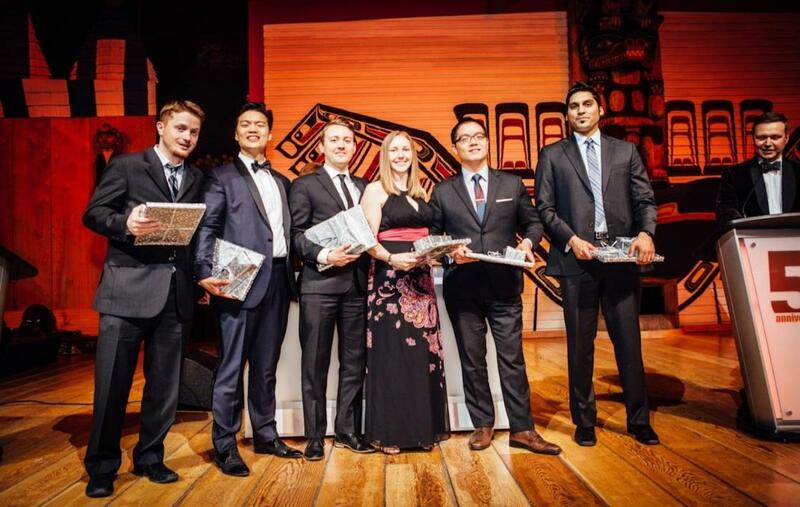 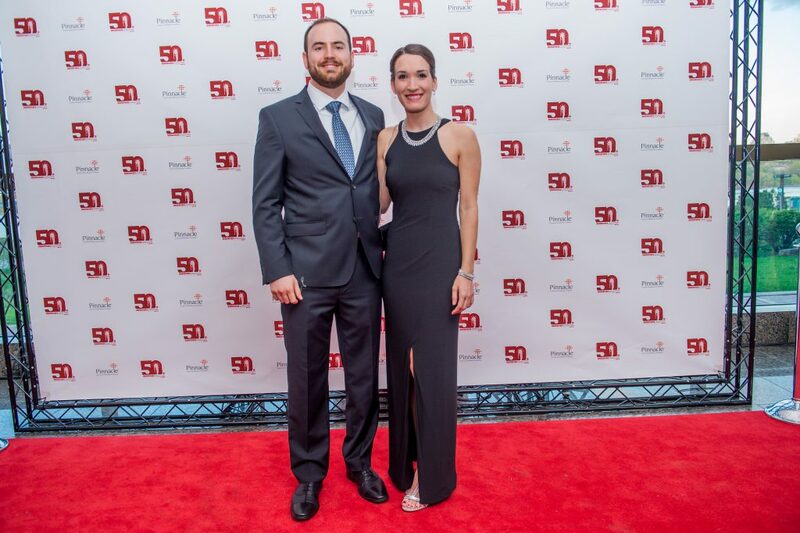 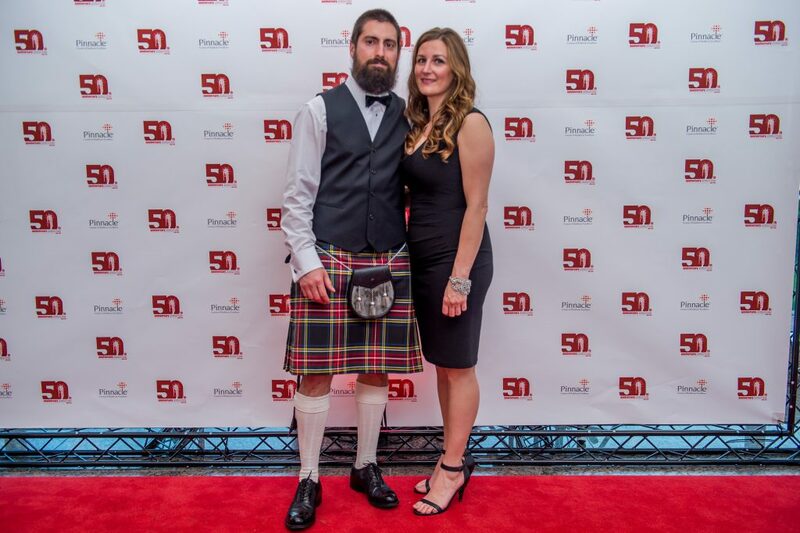 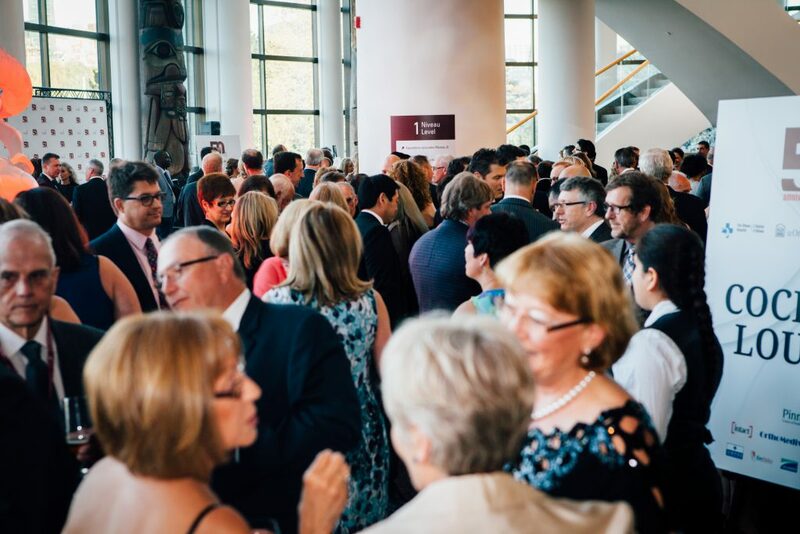 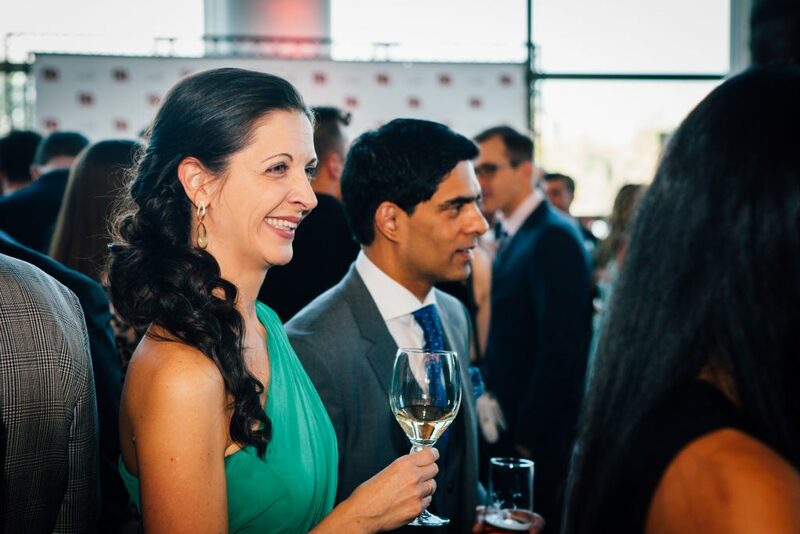 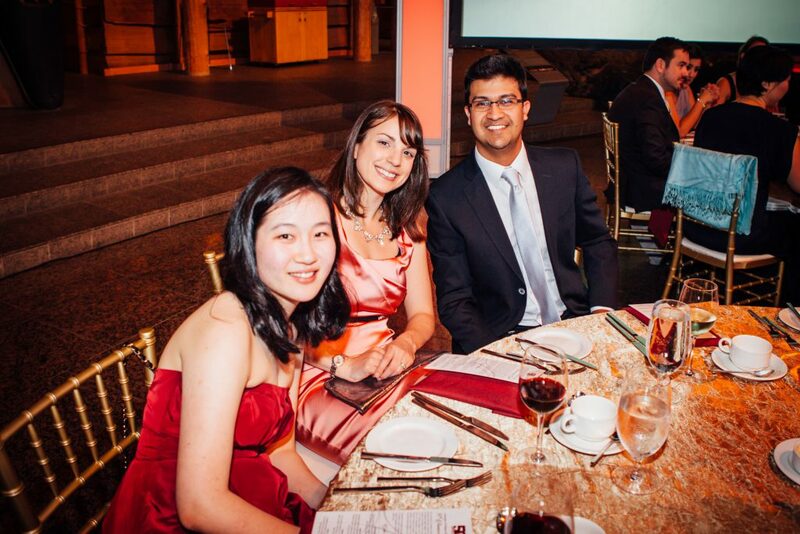 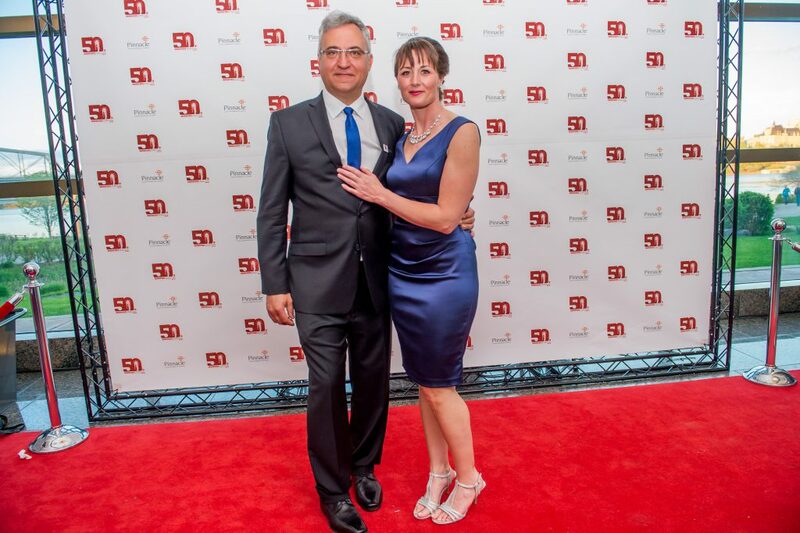 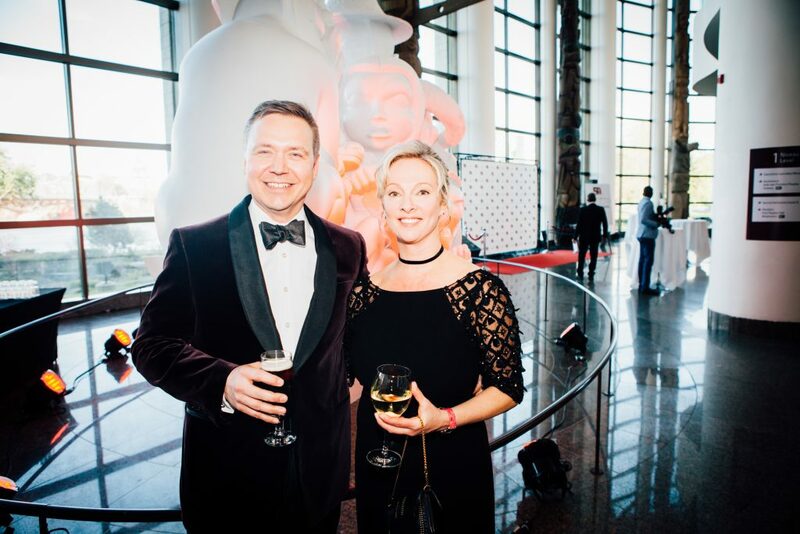 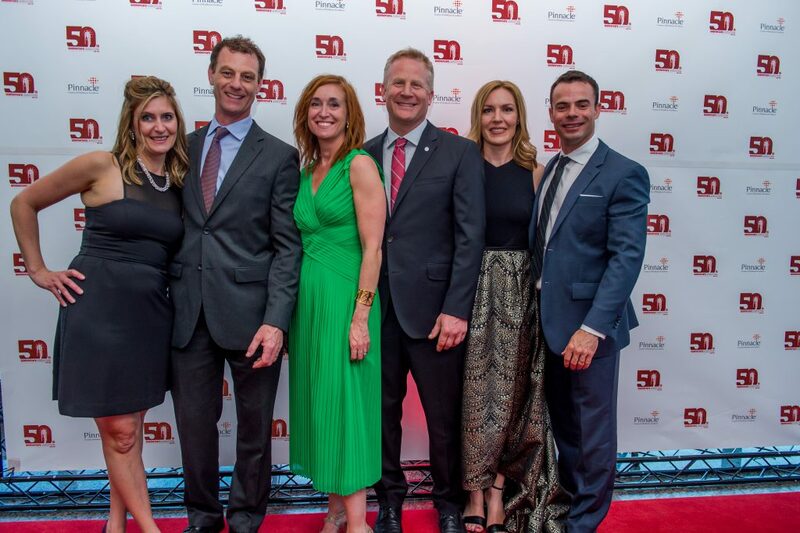 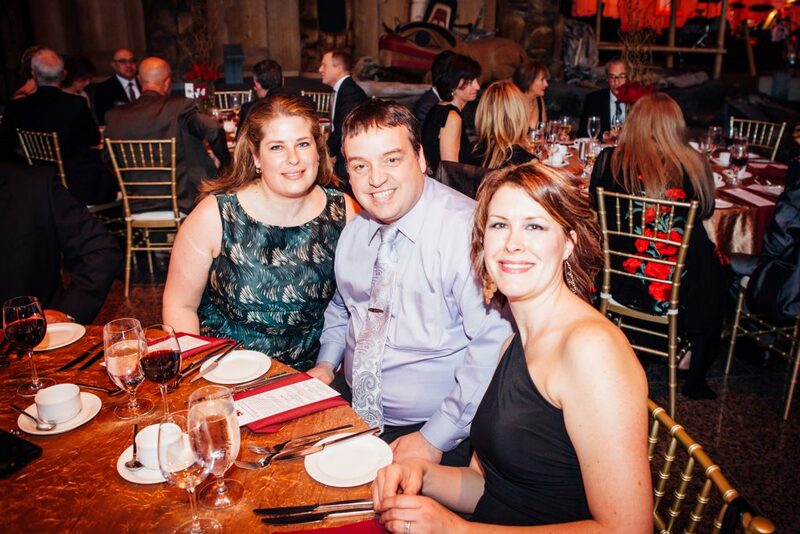 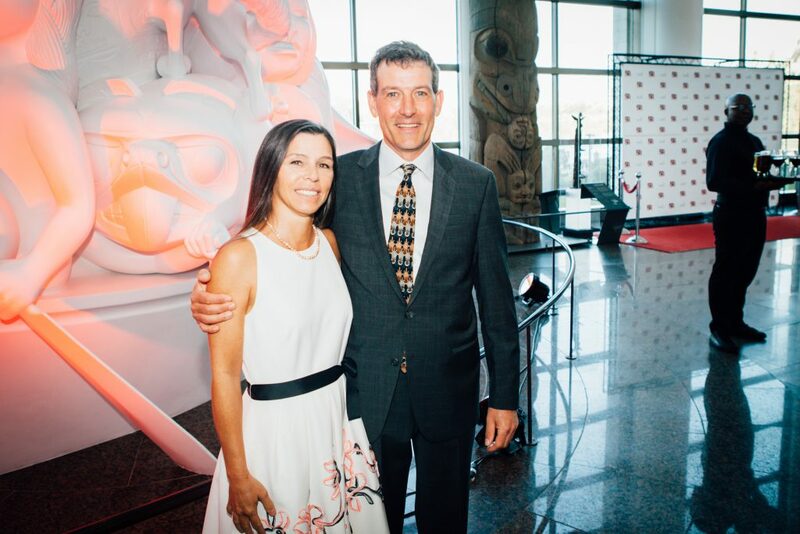 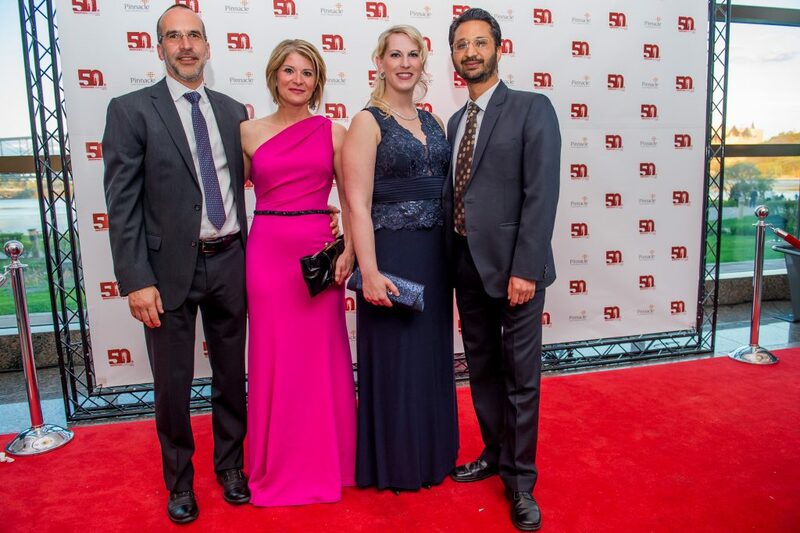 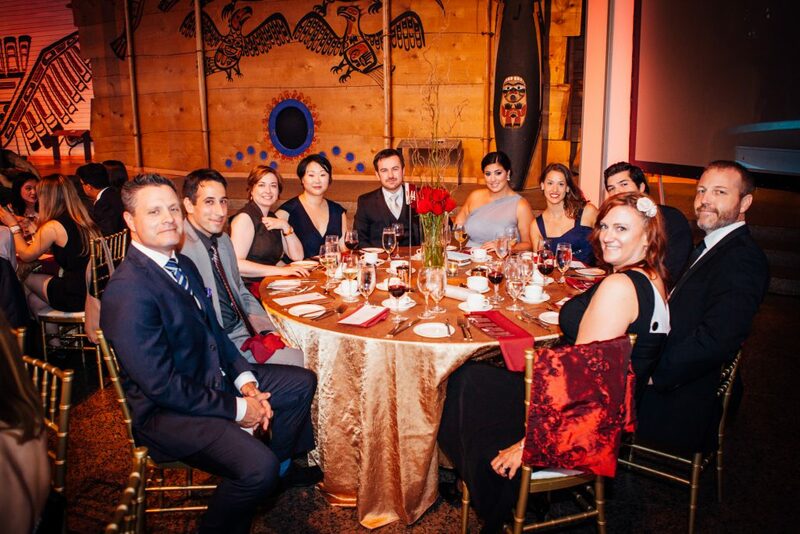 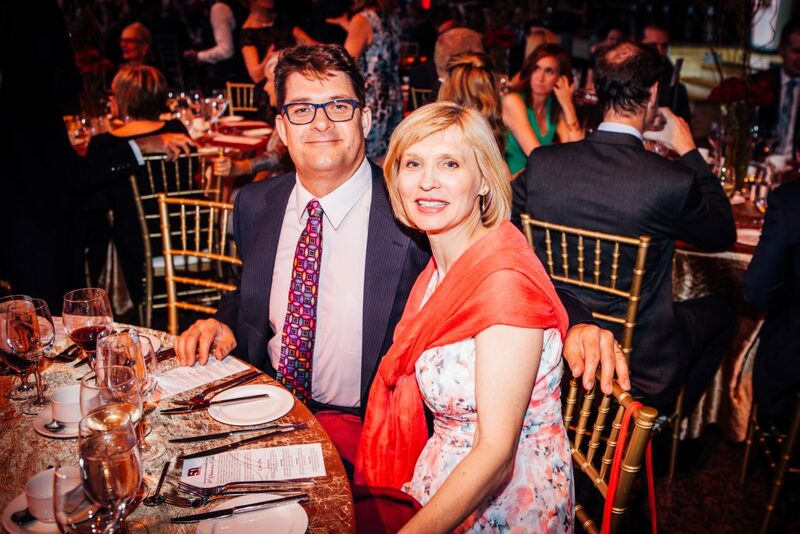 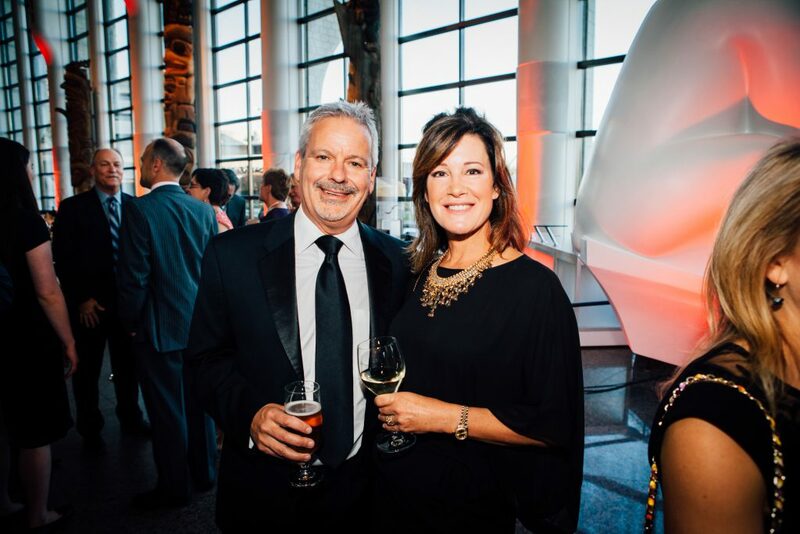 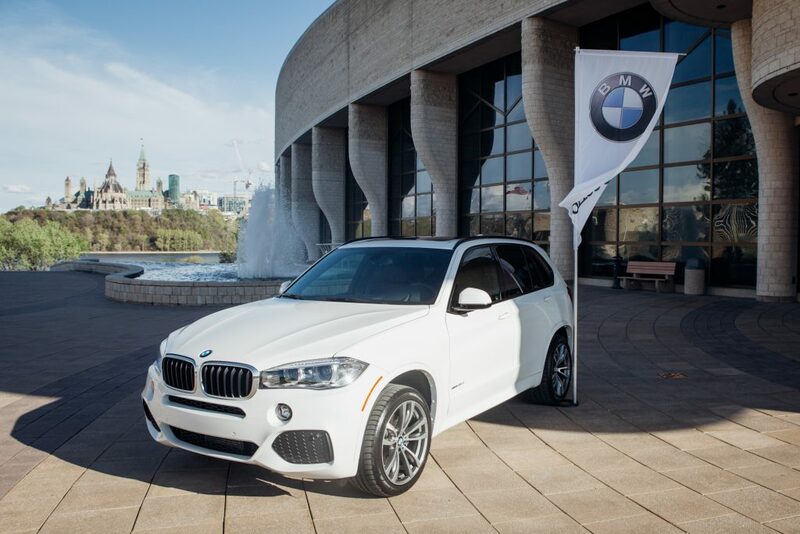 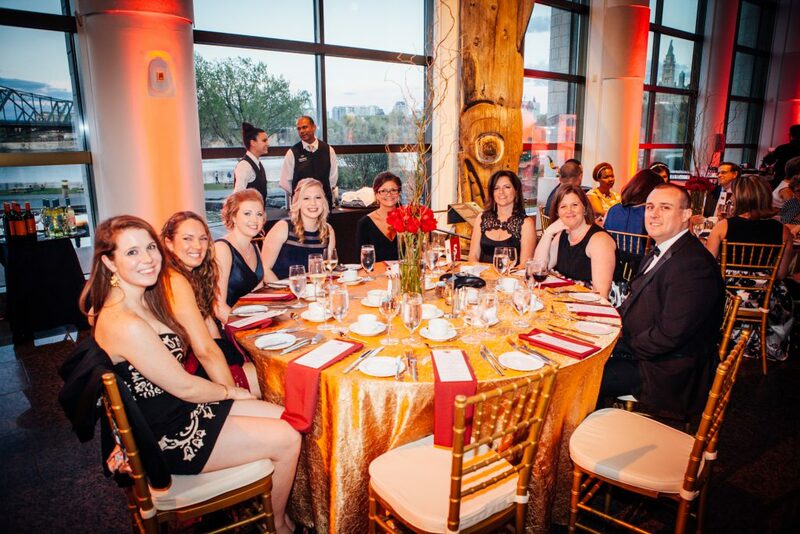 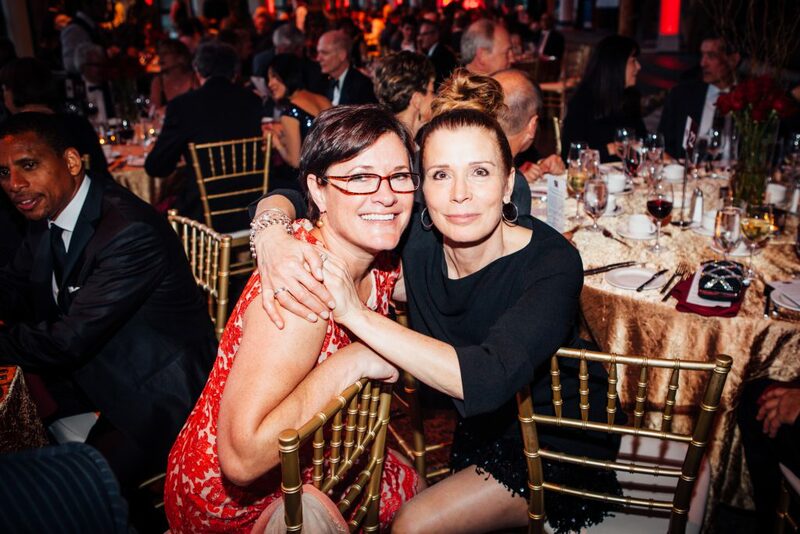 Our gala event brought together both physician and nursing alumni as well as our community to celebrate 50 years of excellence in care and research in the National Capital region as well as to kick off our fundraising efforts for our Research Chair in Regenerative Orthopaedic Surgery. 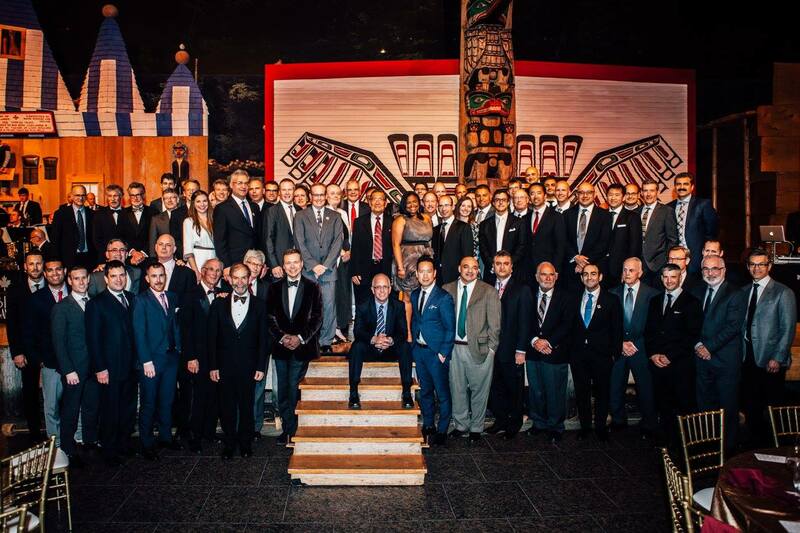 Congratulations to our graduating class of 2016! 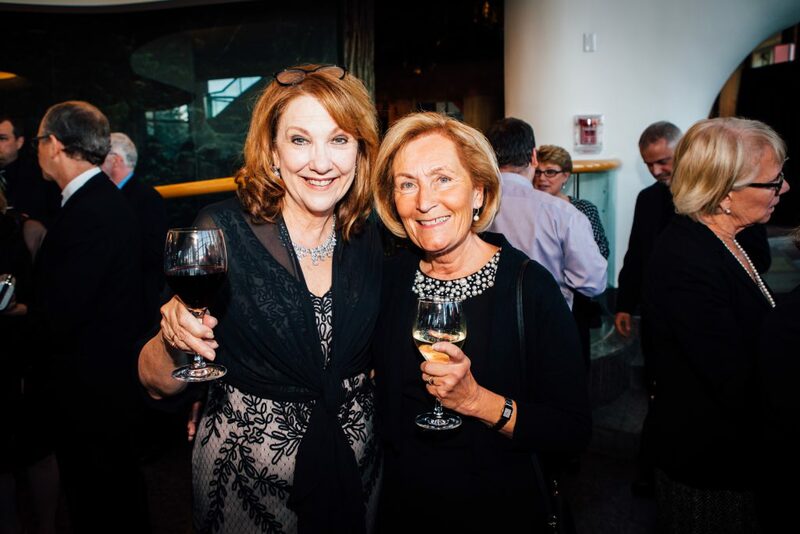 Congratulations to Dr. Kathleen Gartke, Head of Patient Safety and Continuous Quality Improvement Committee. 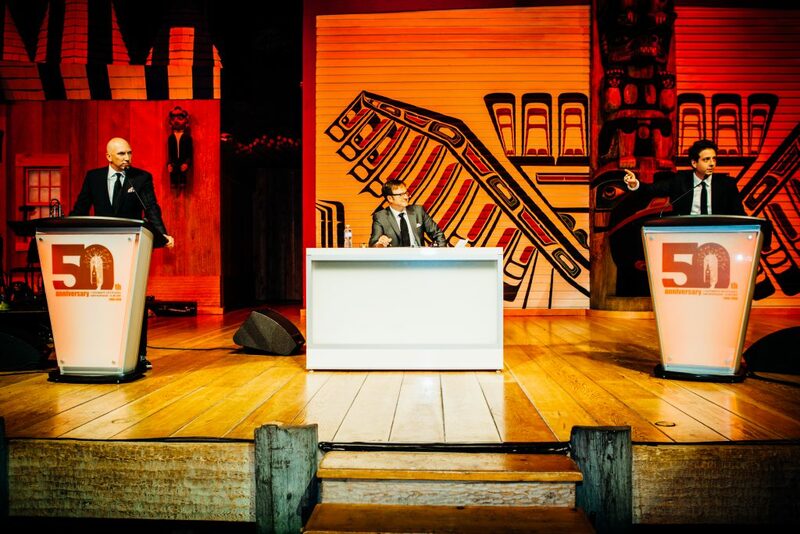 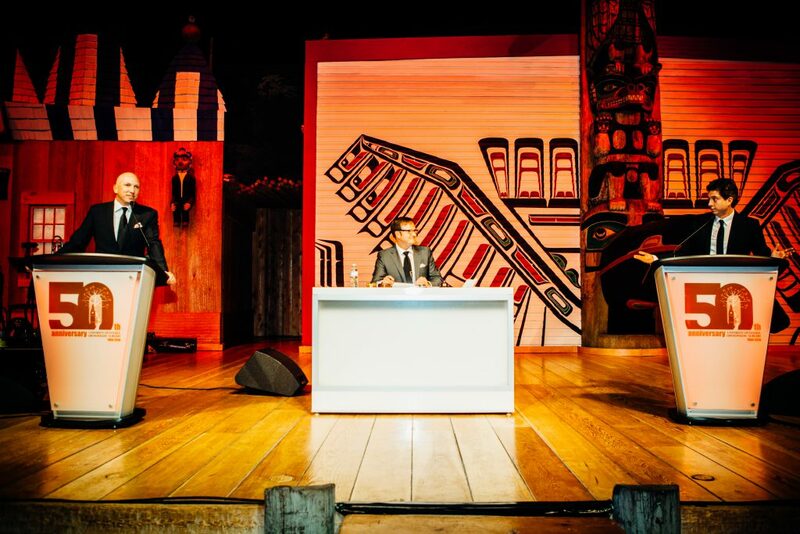 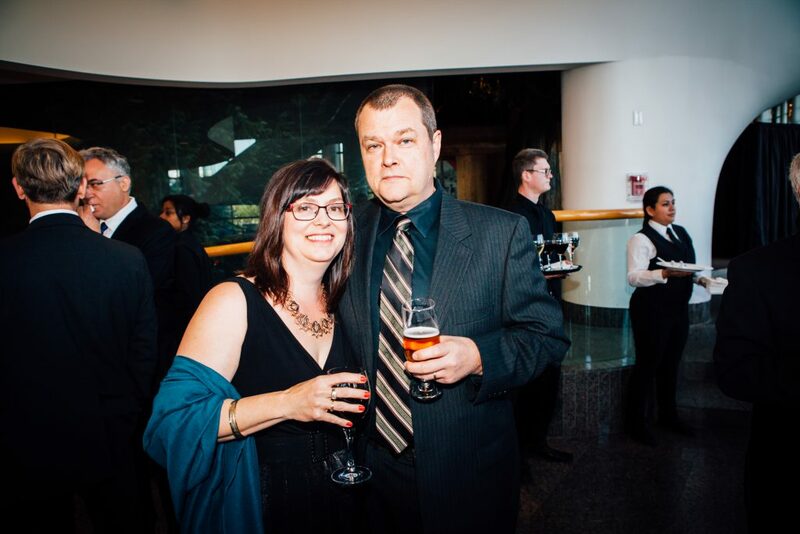 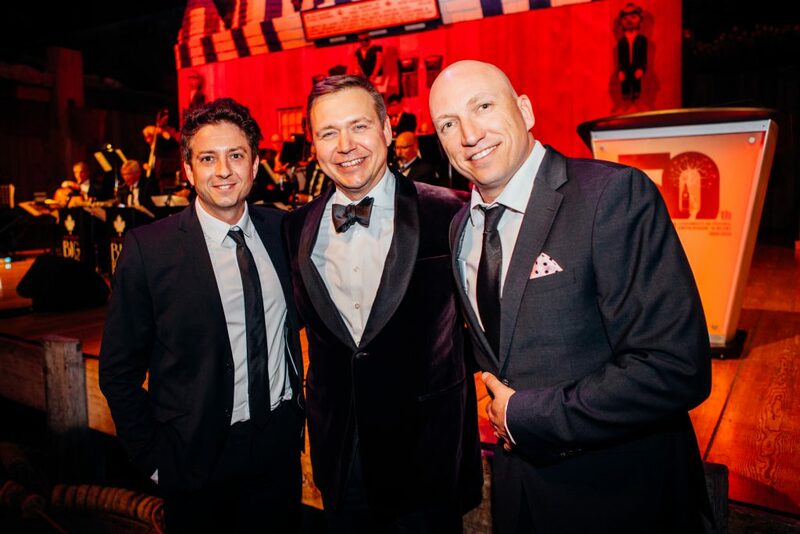 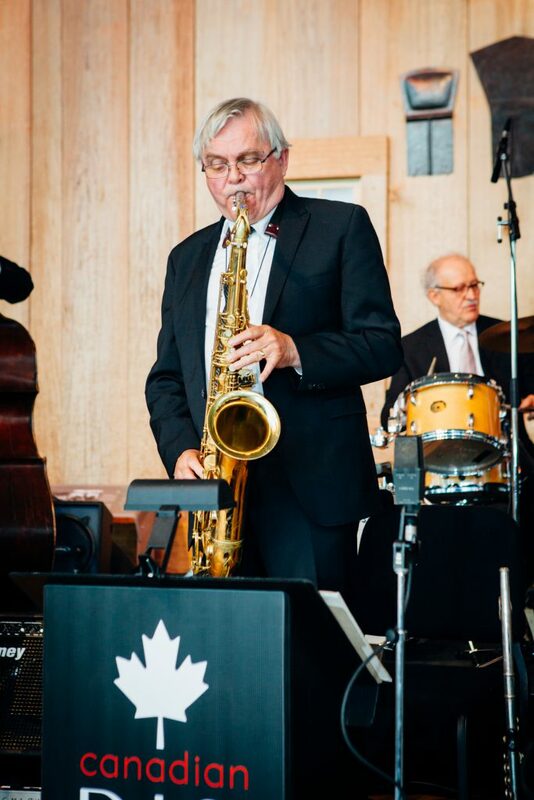 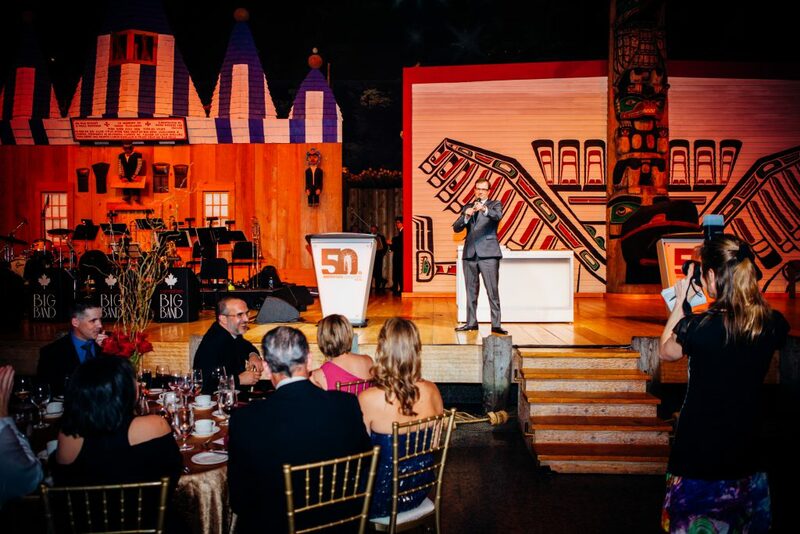 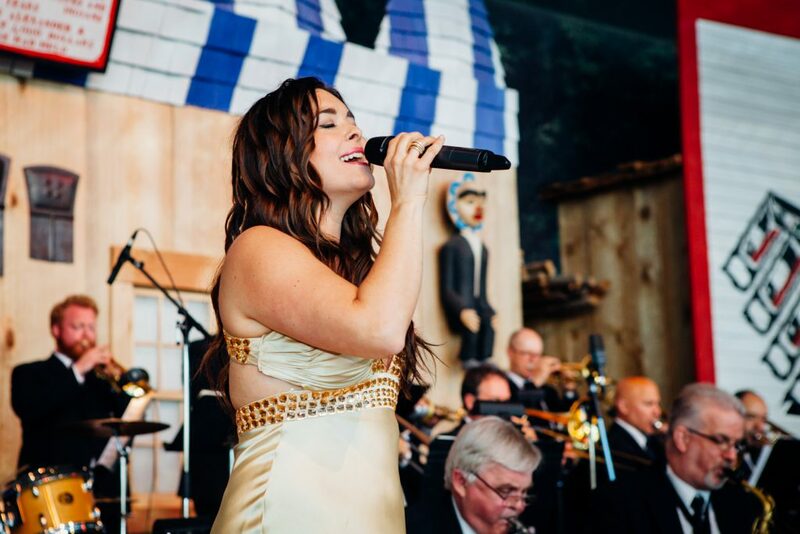 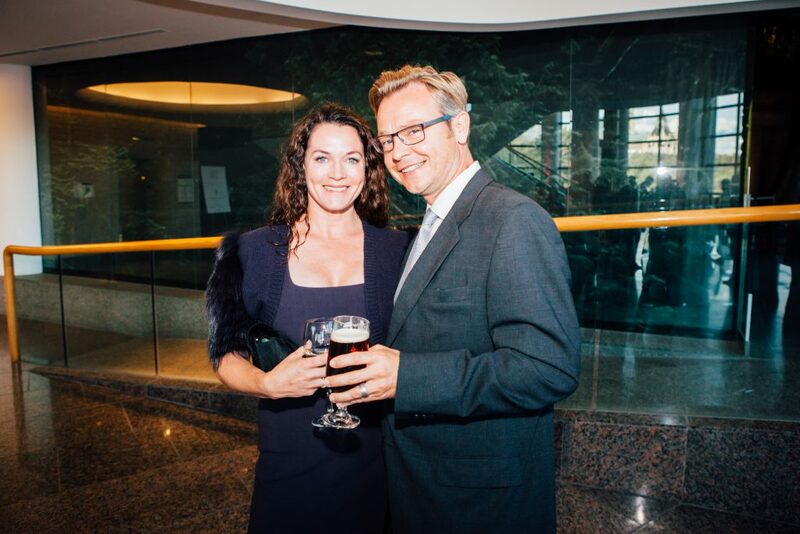 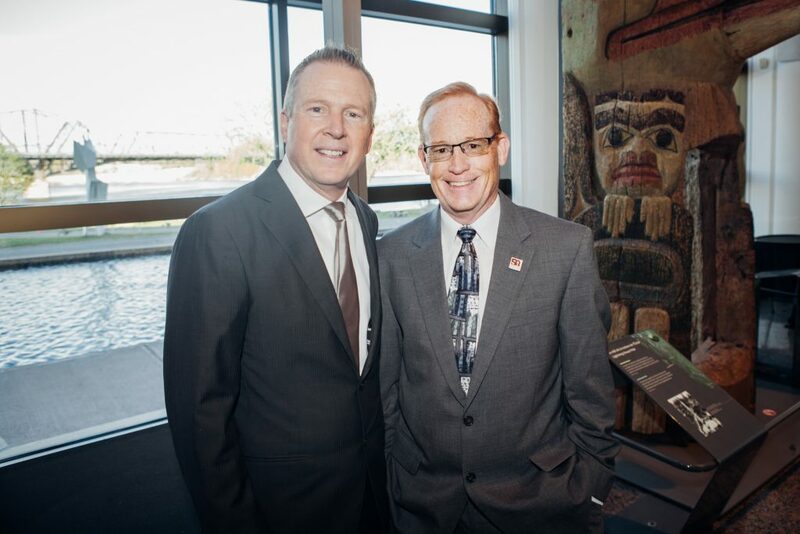 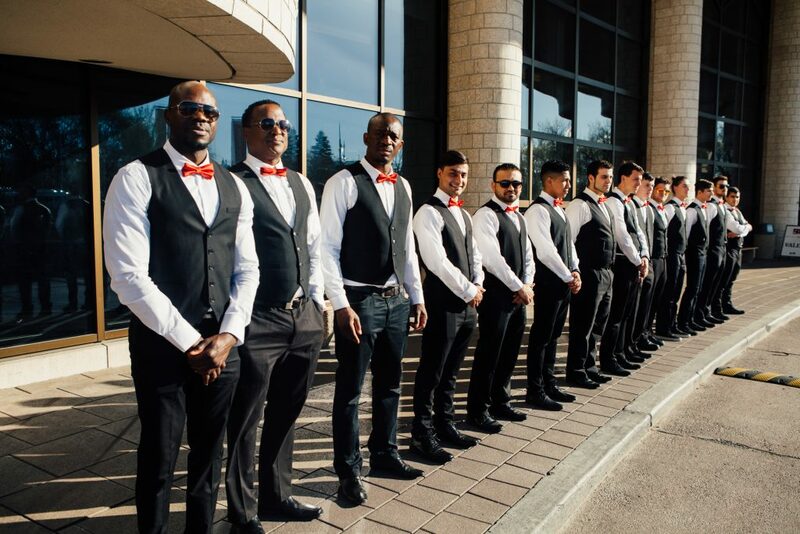 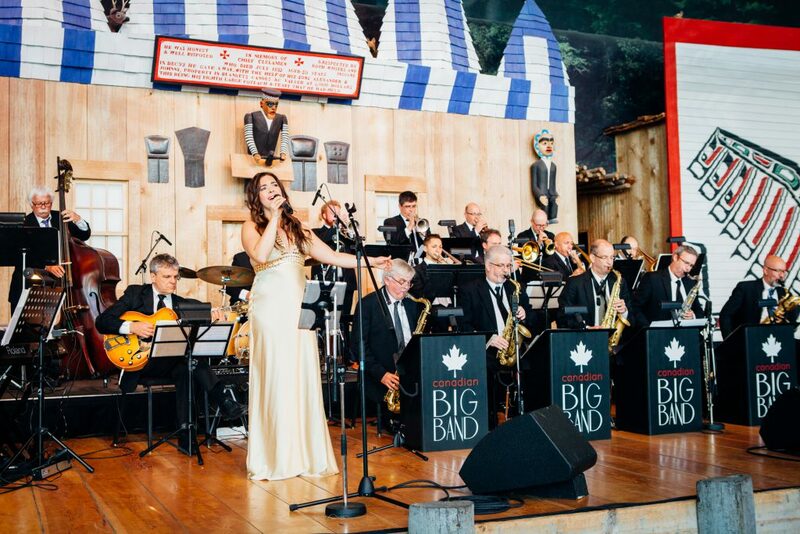 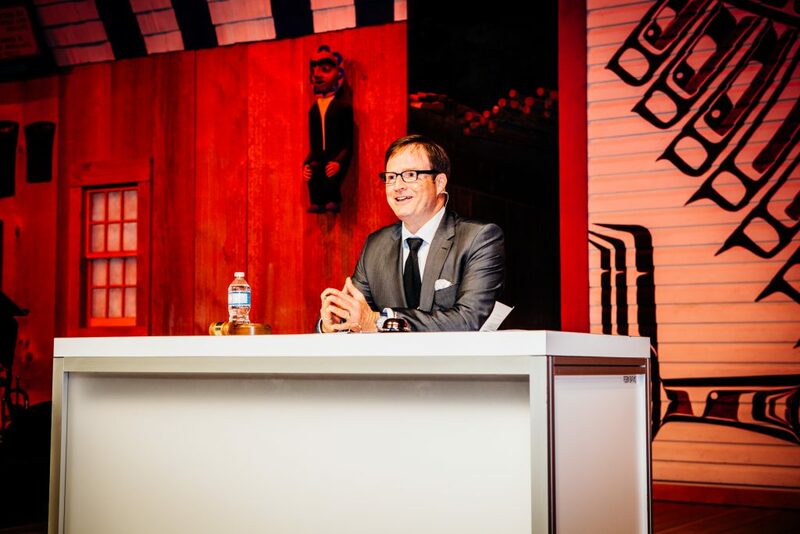 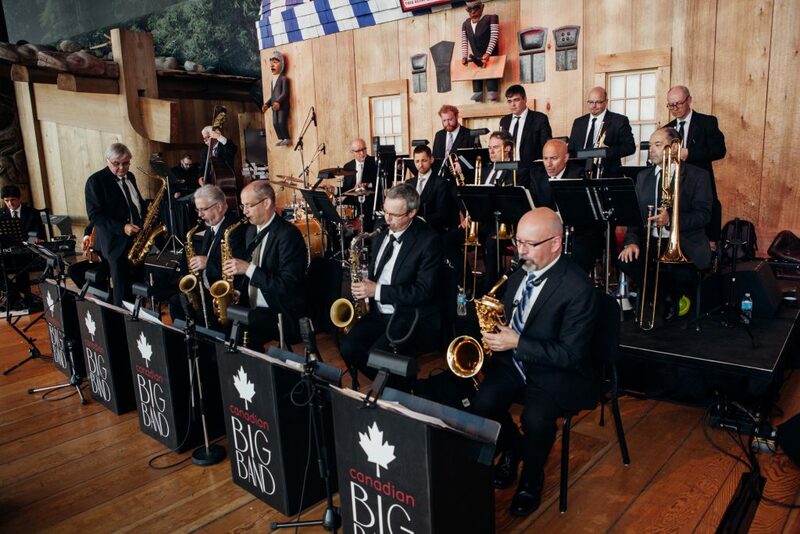 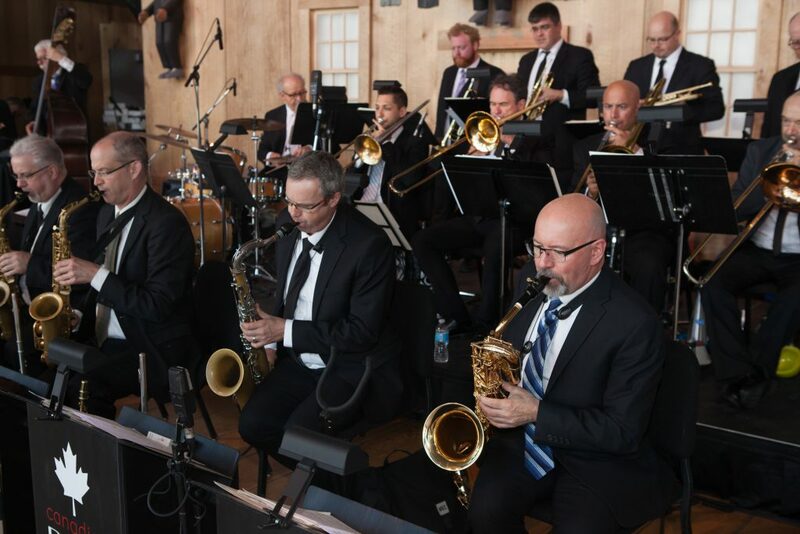 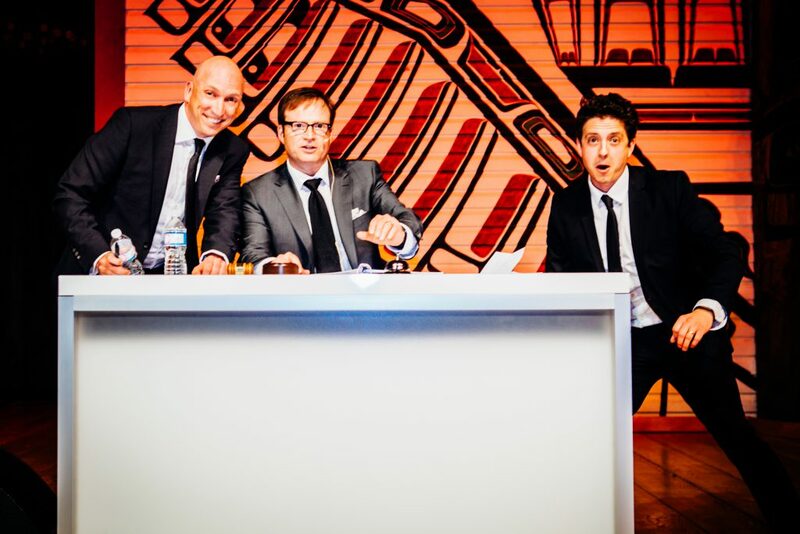 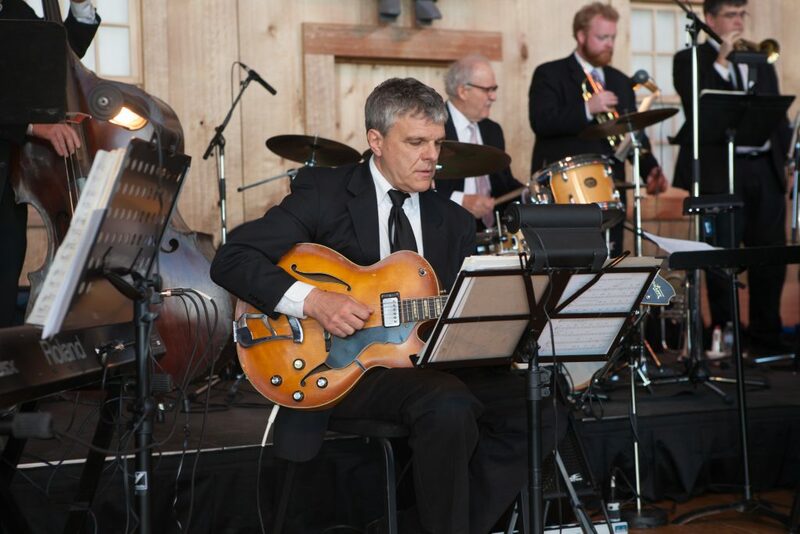 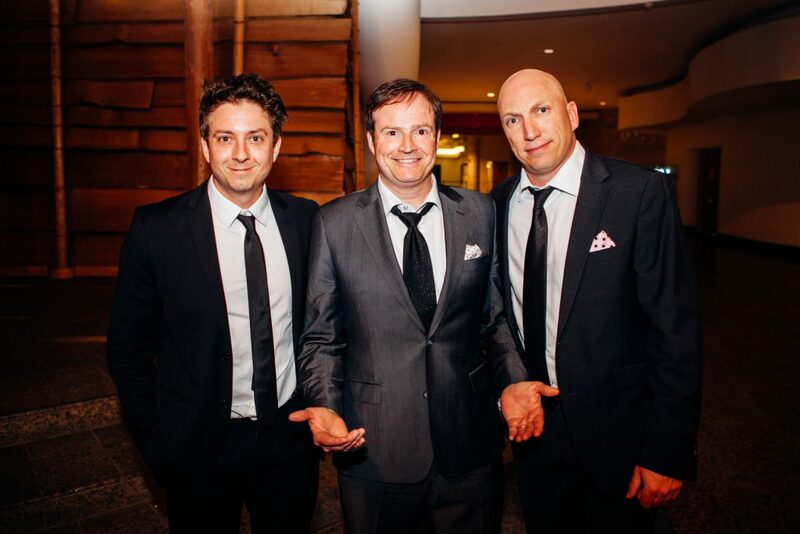 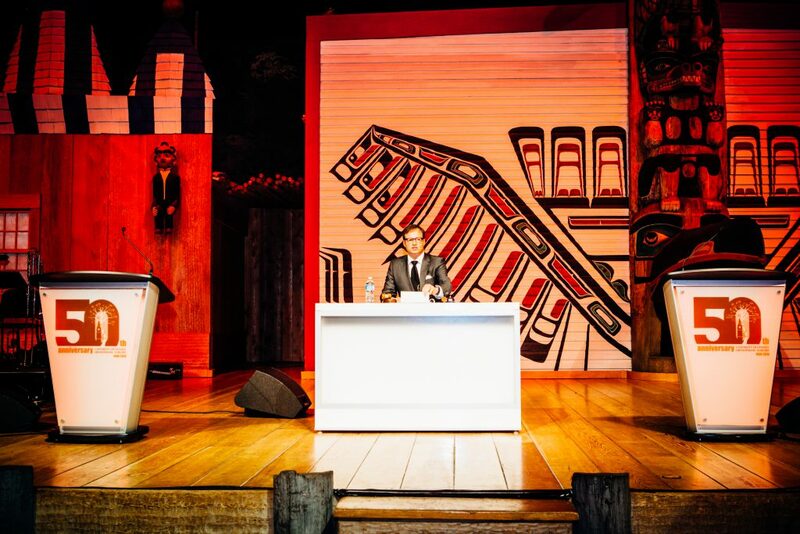 Over 400 guests attended our Gala featuring live entertainment from the Canadian Big Band and Steve Patterson as our Master of Ceremonies (from the Debaters).